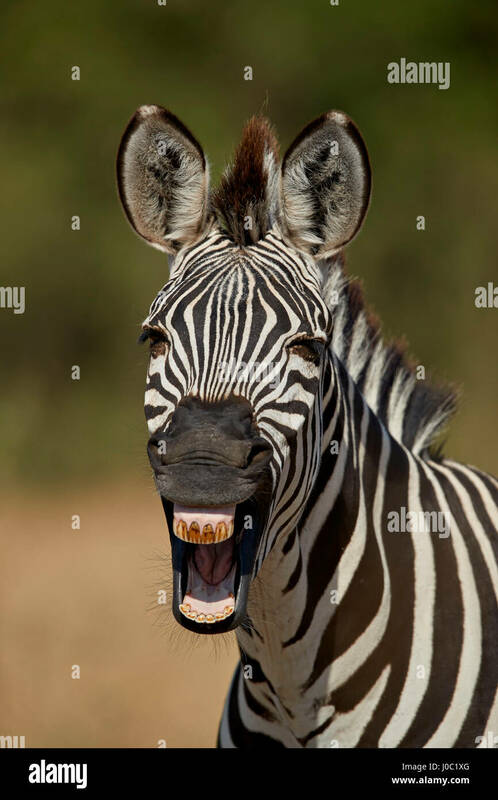 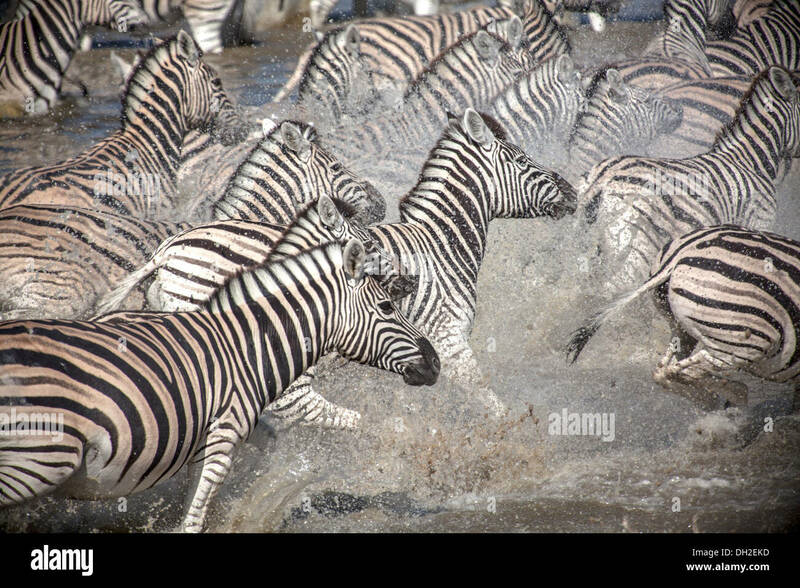 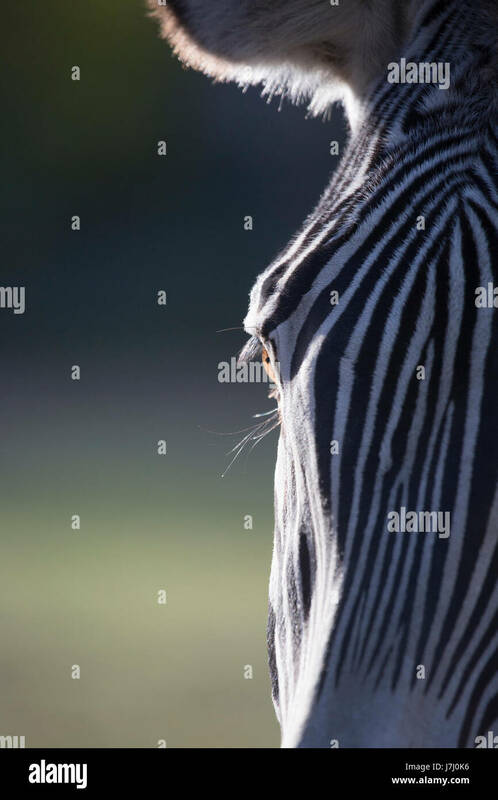 Funny zebra closeup on safari in Masai Mara, Kenya. 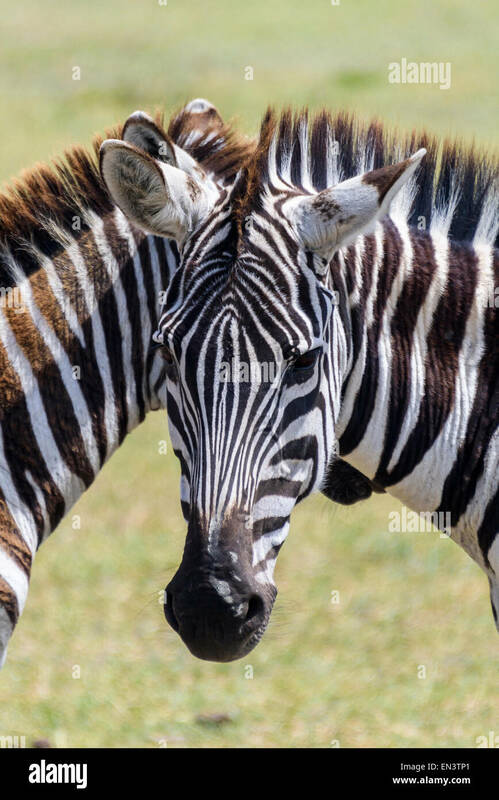 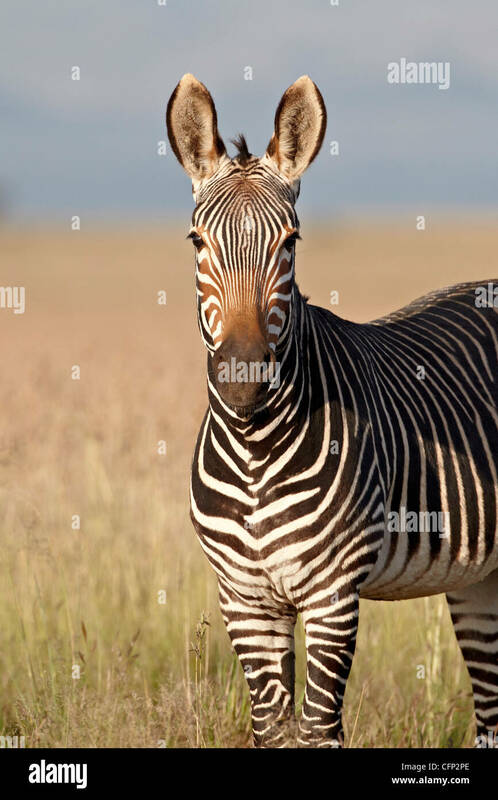 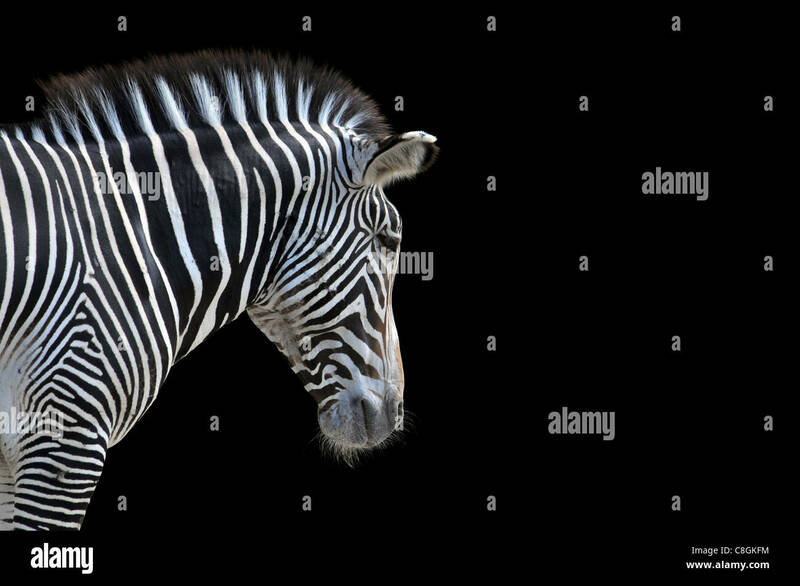 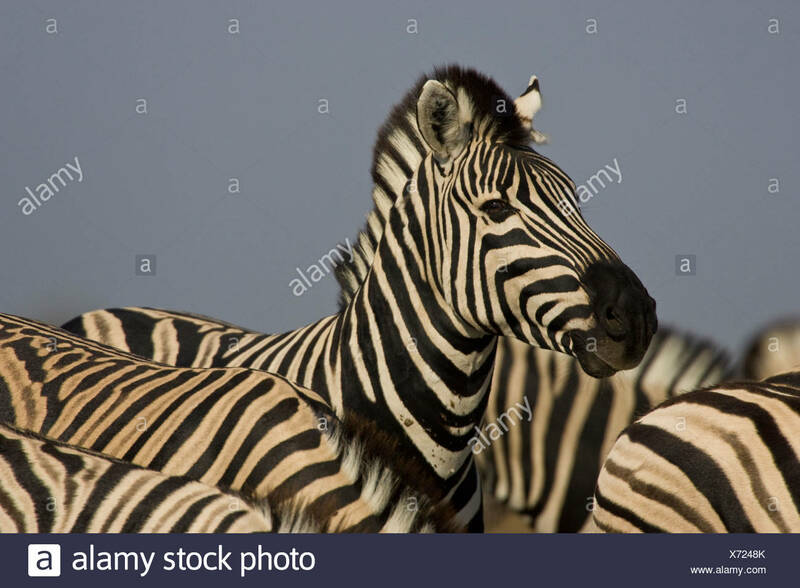 Equus quagga Zebra portrait in Ngorongoro Conservation Area, Tanzania, Africa. 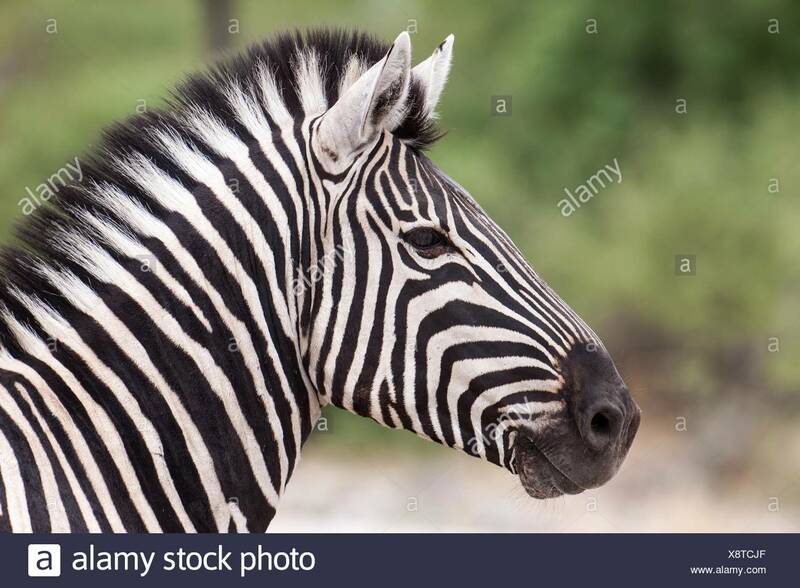 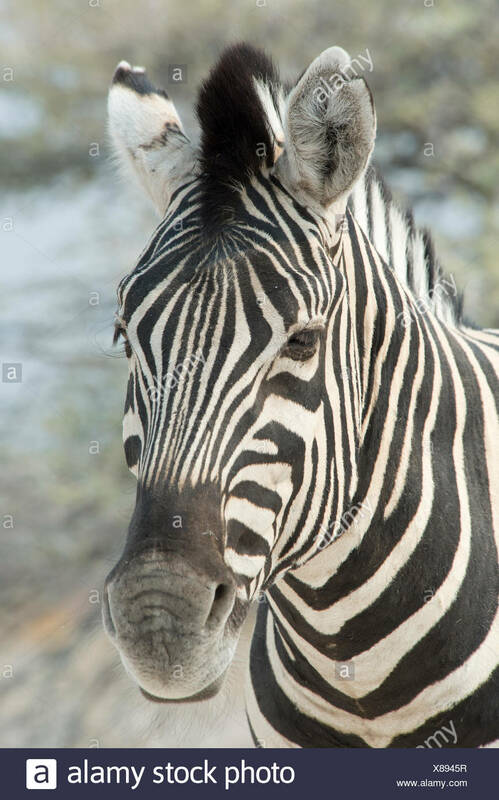 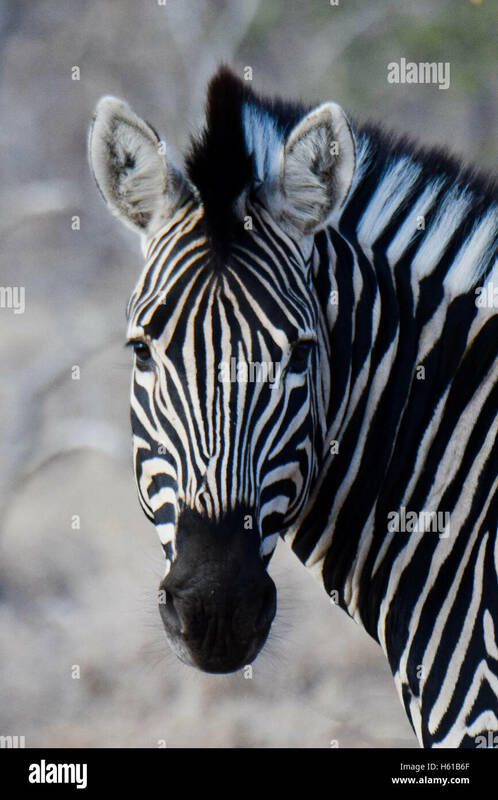 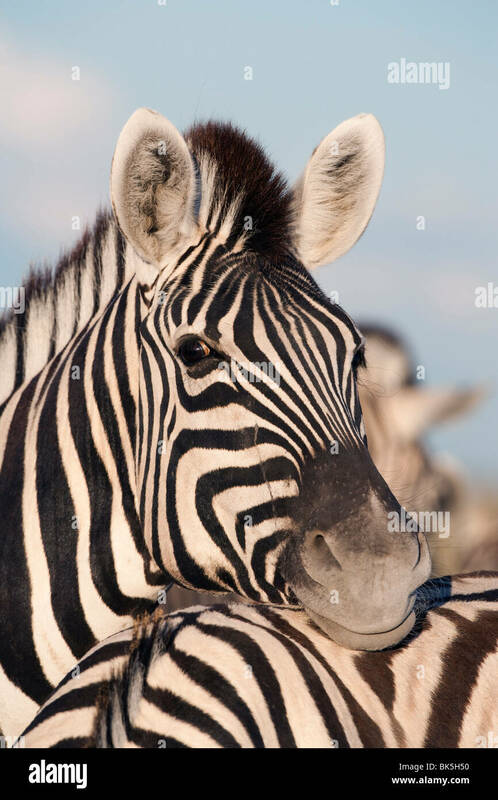 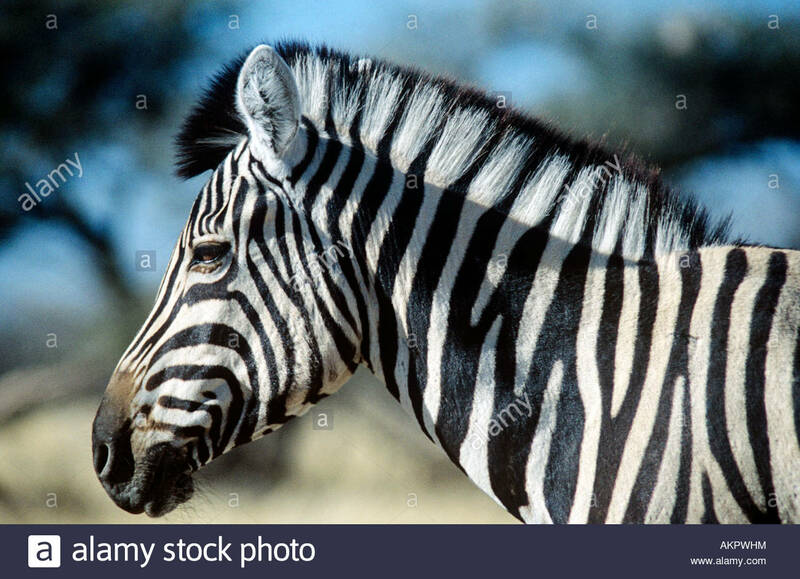 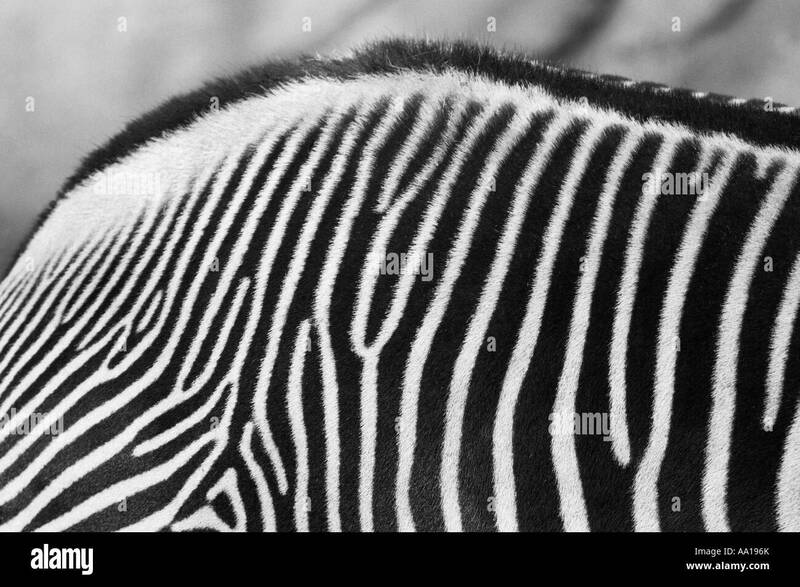 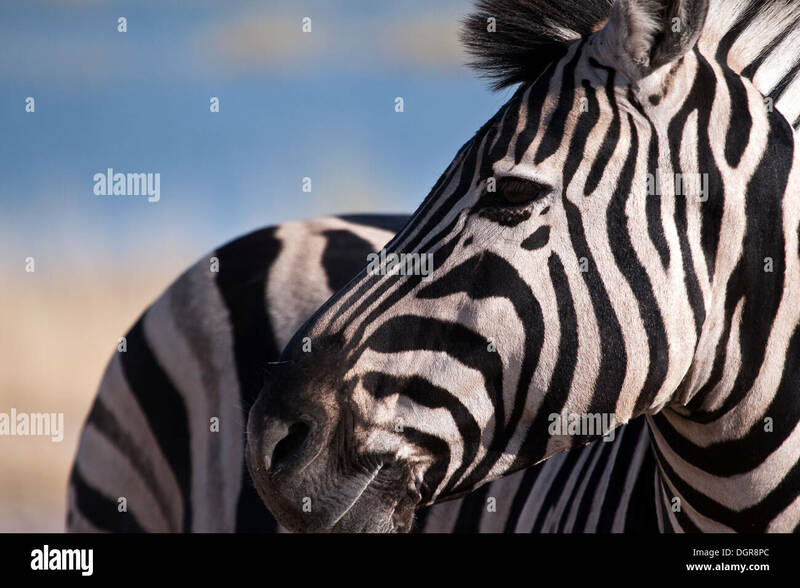 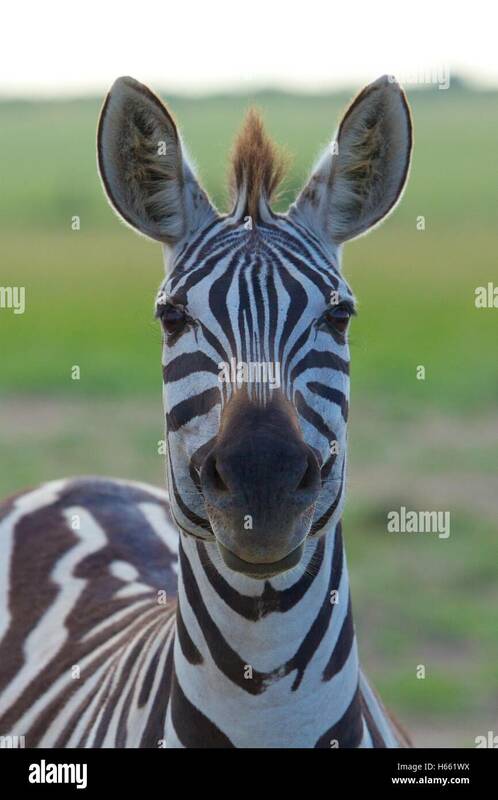 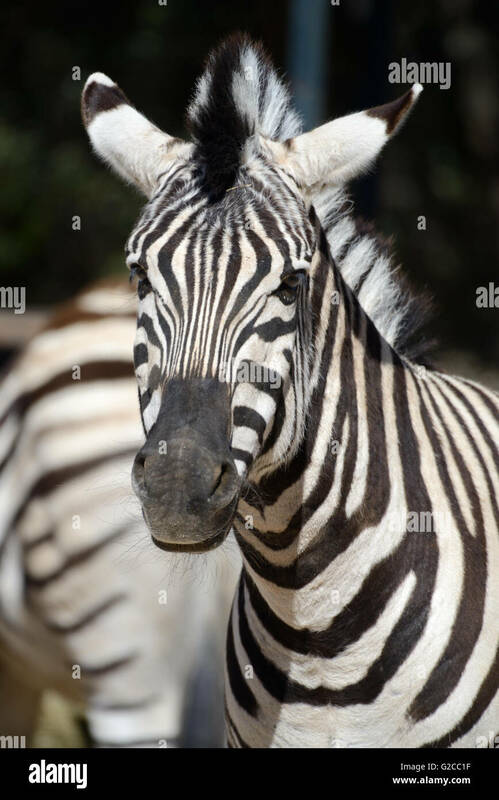 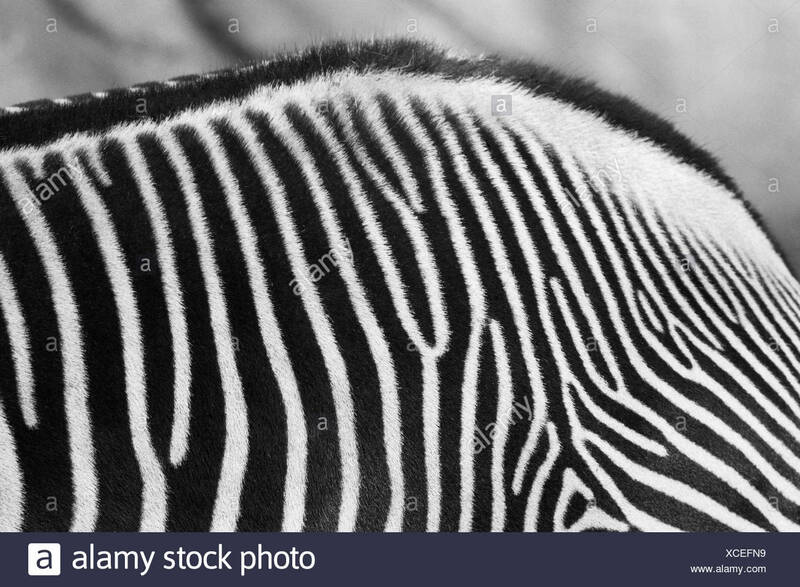 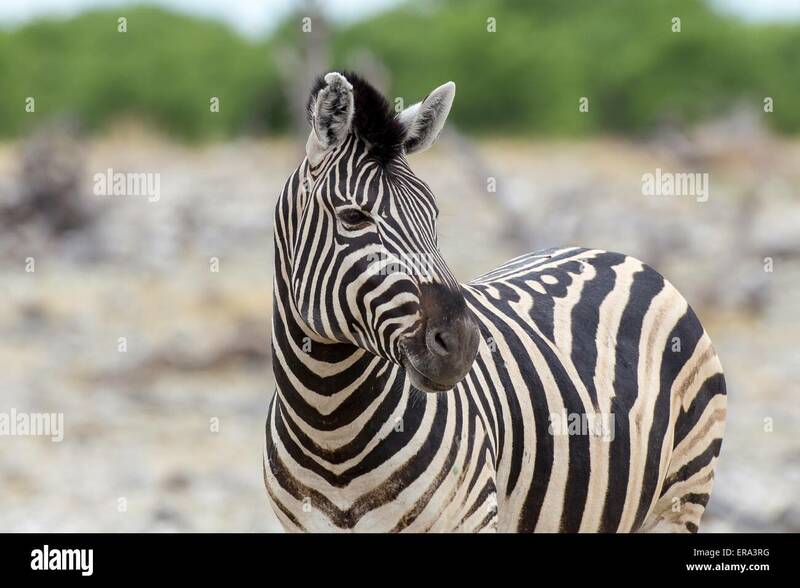 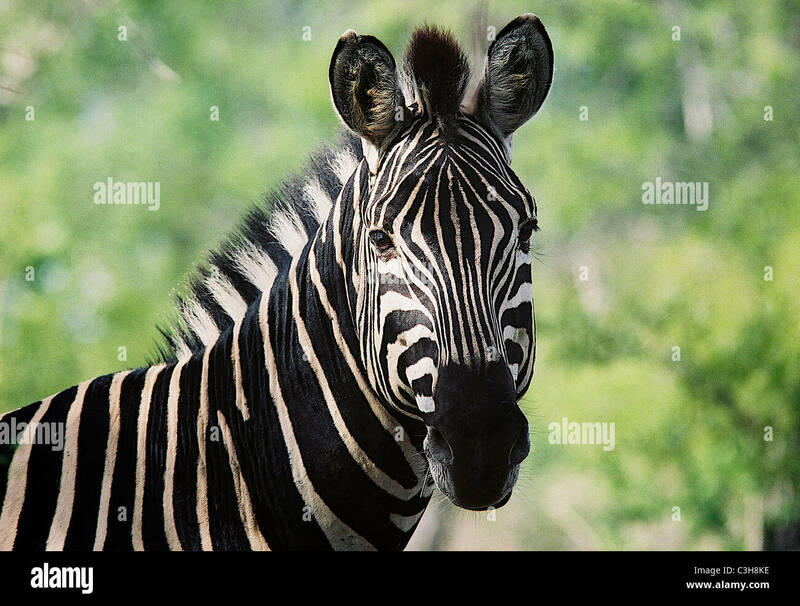 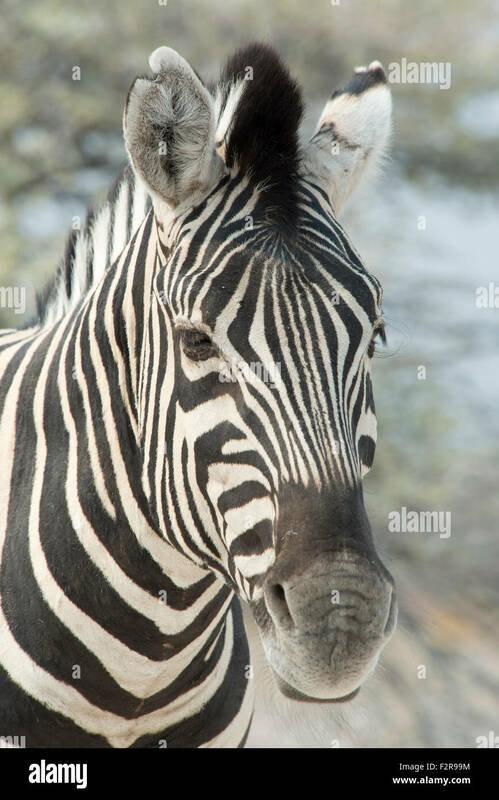 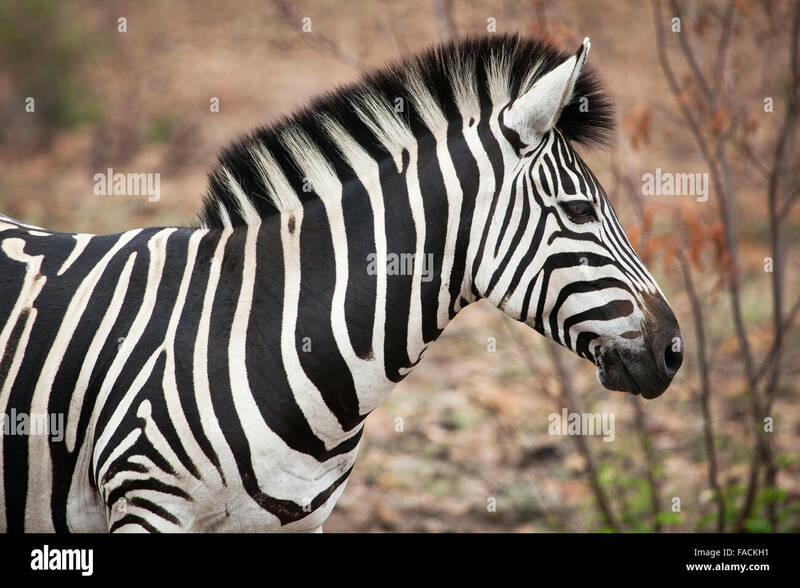 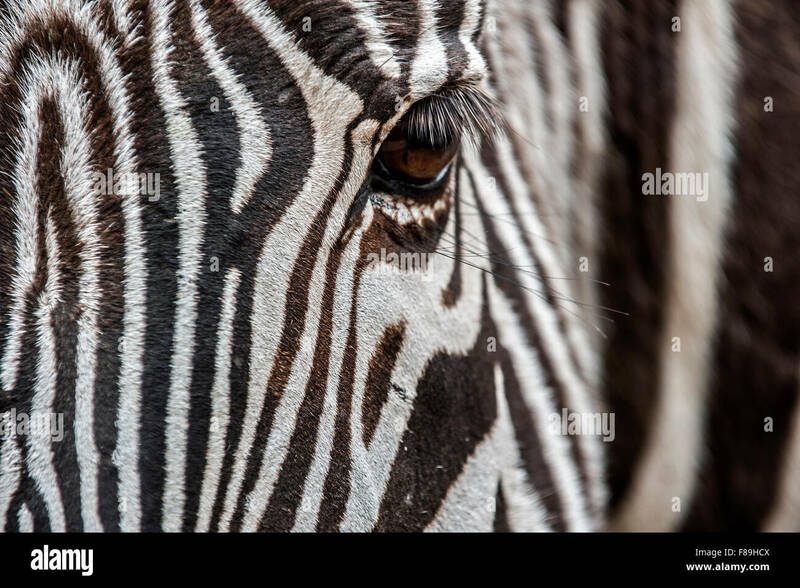 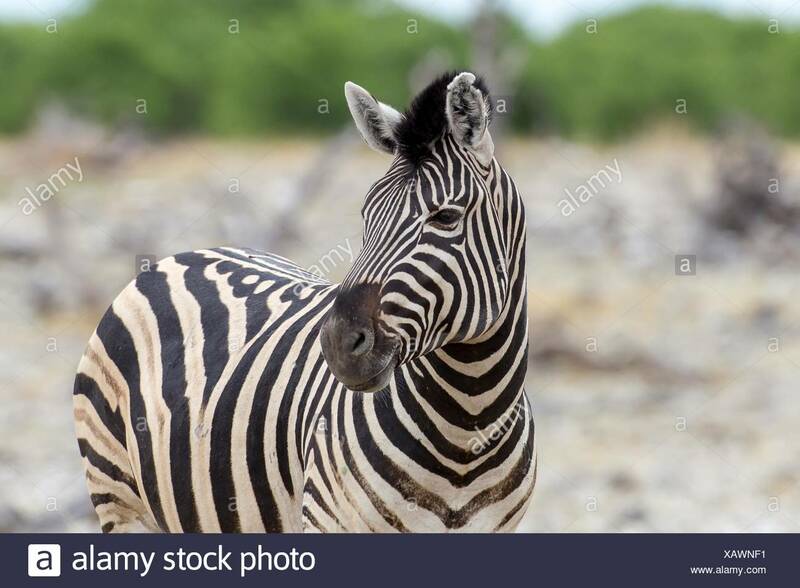 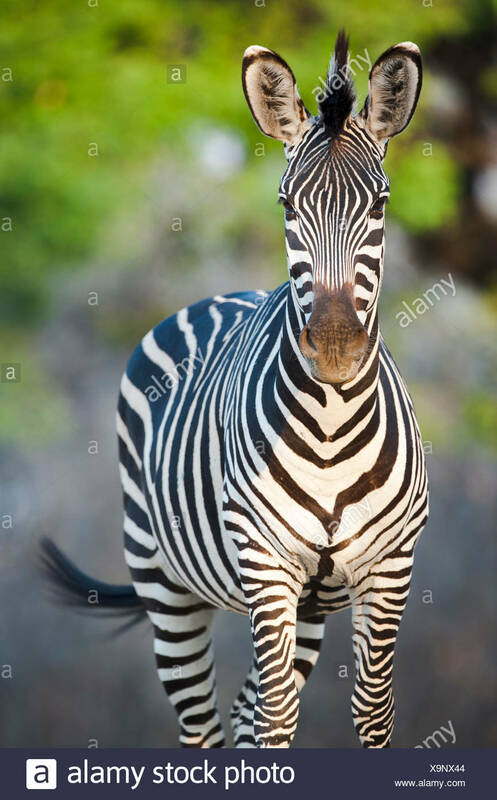 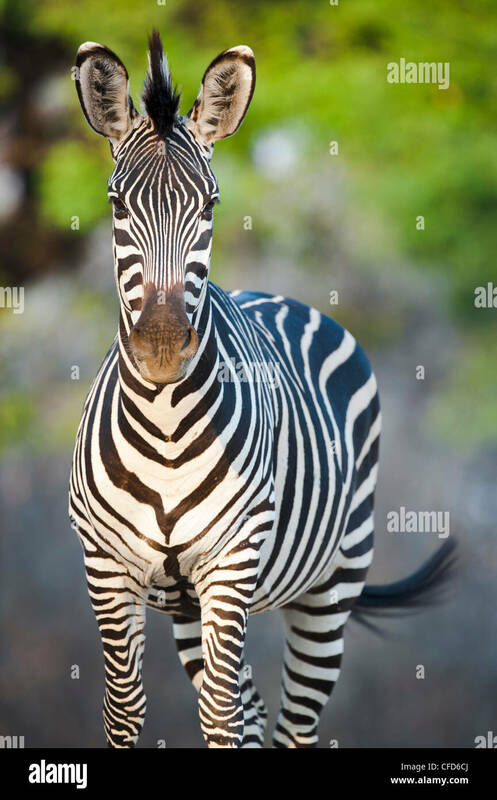 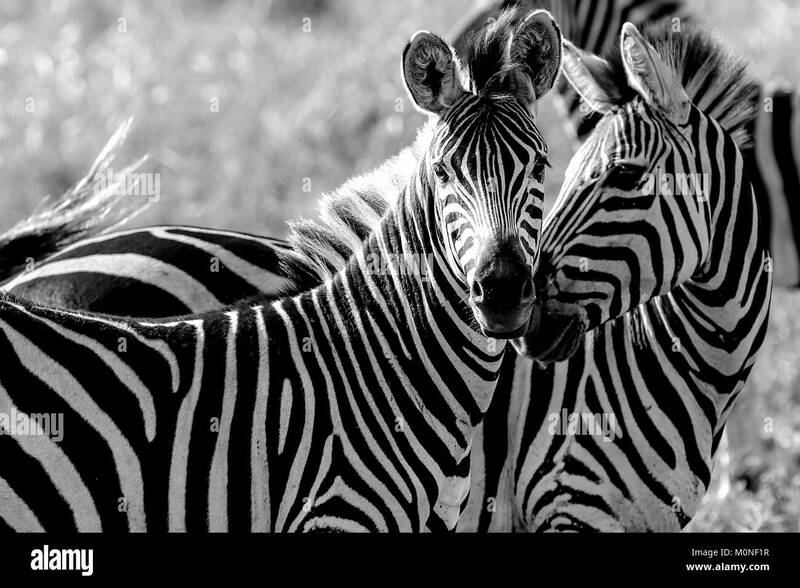 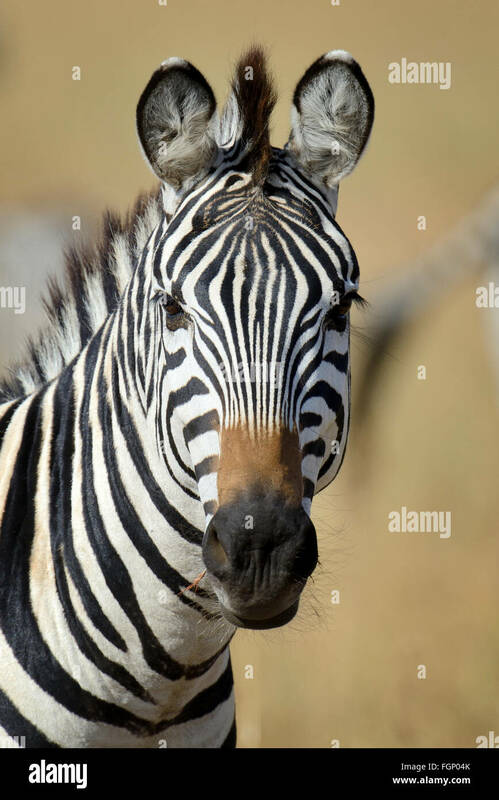 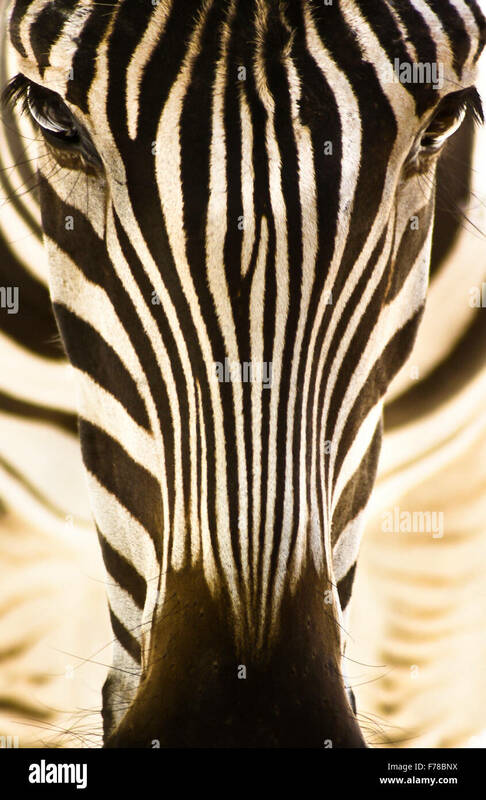 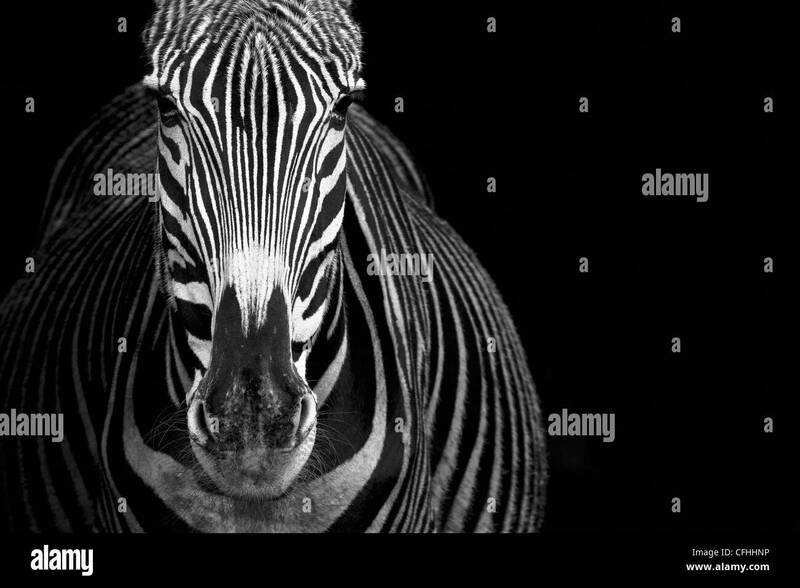 Zebra portrait, Etosha National Park, Namibia. 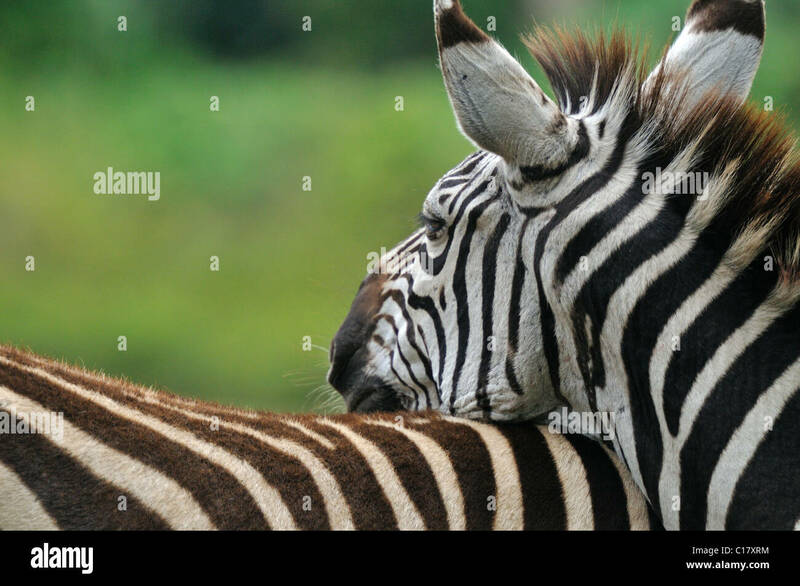 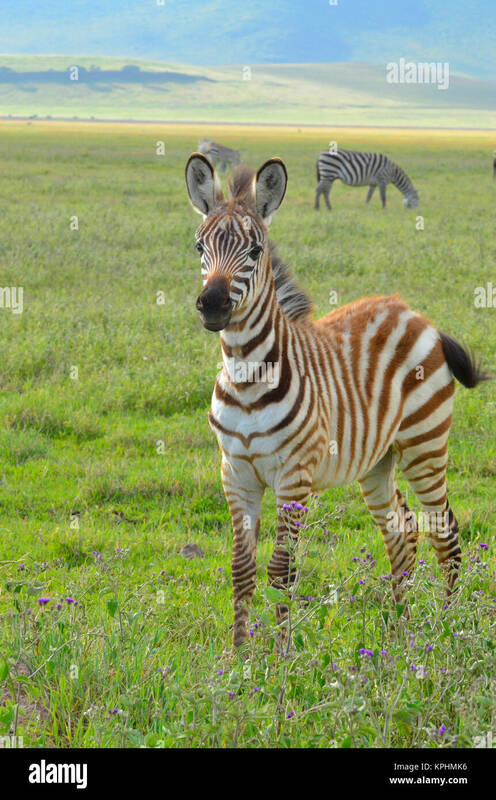 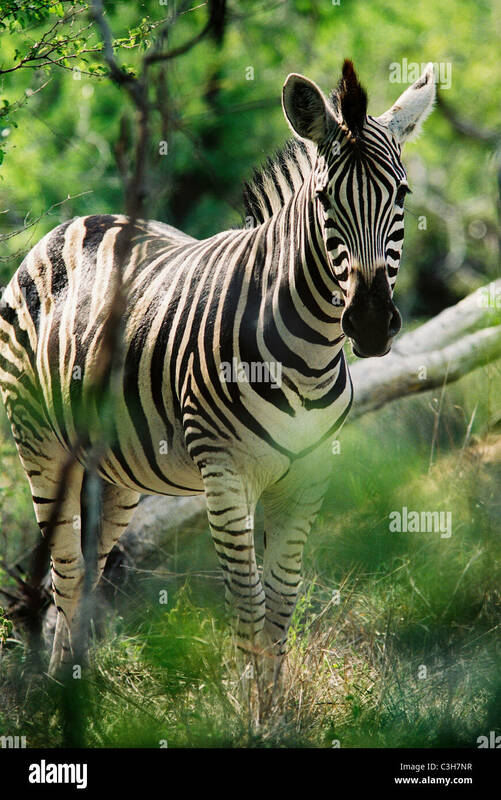 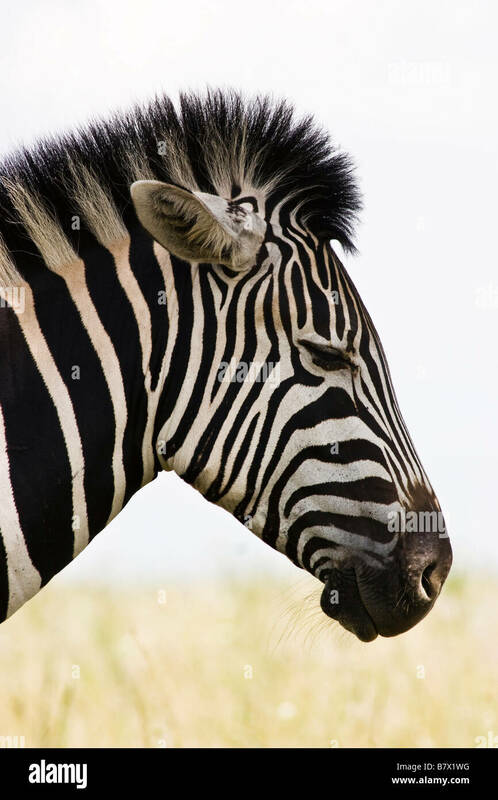 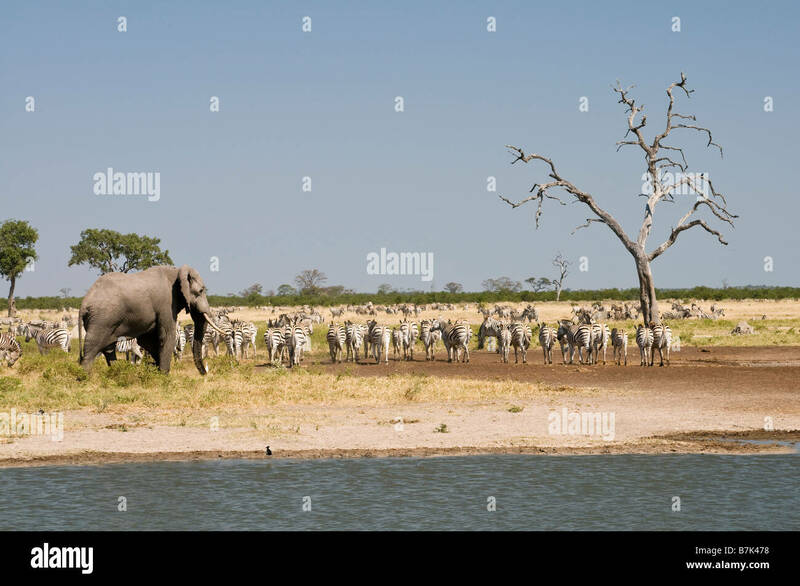 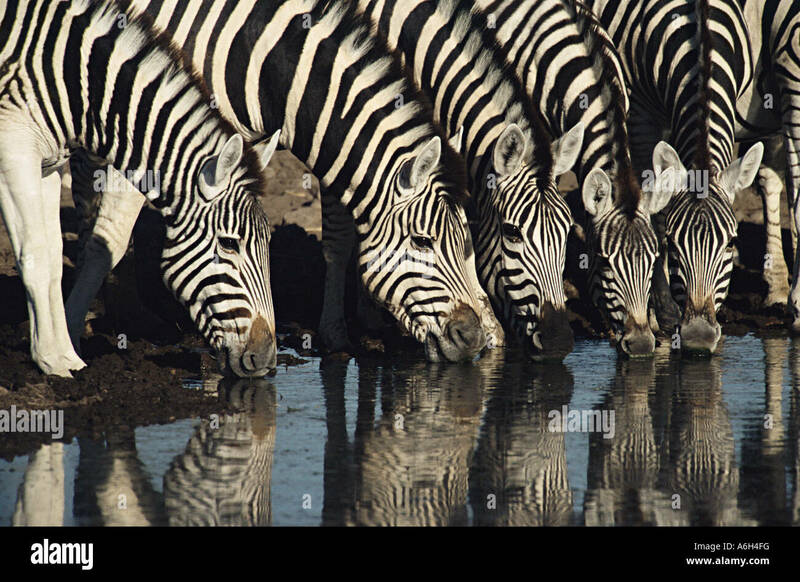 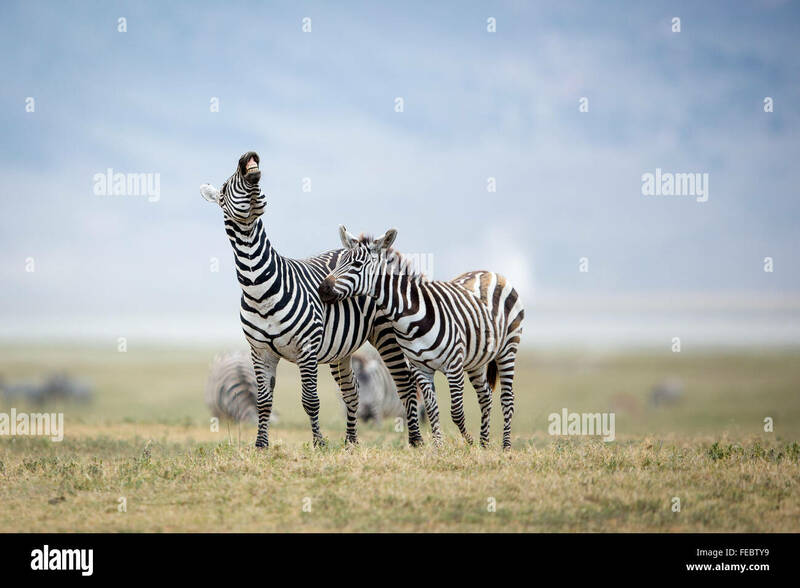 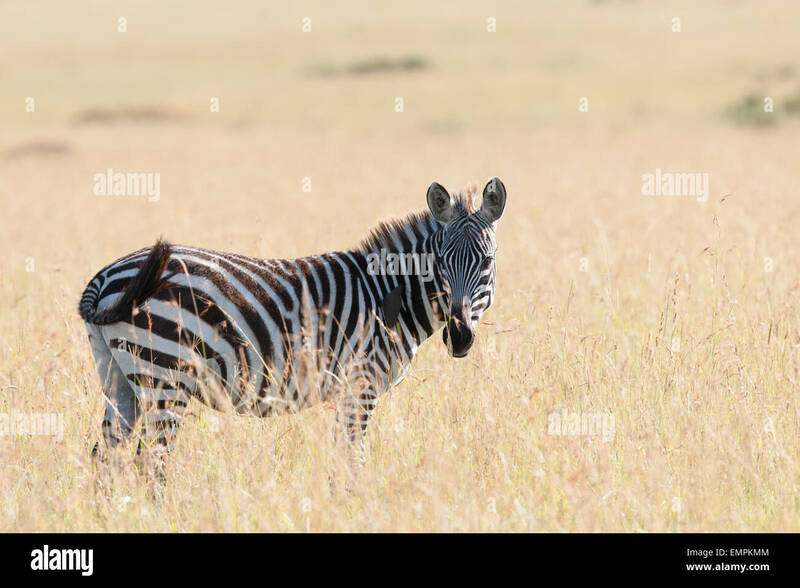 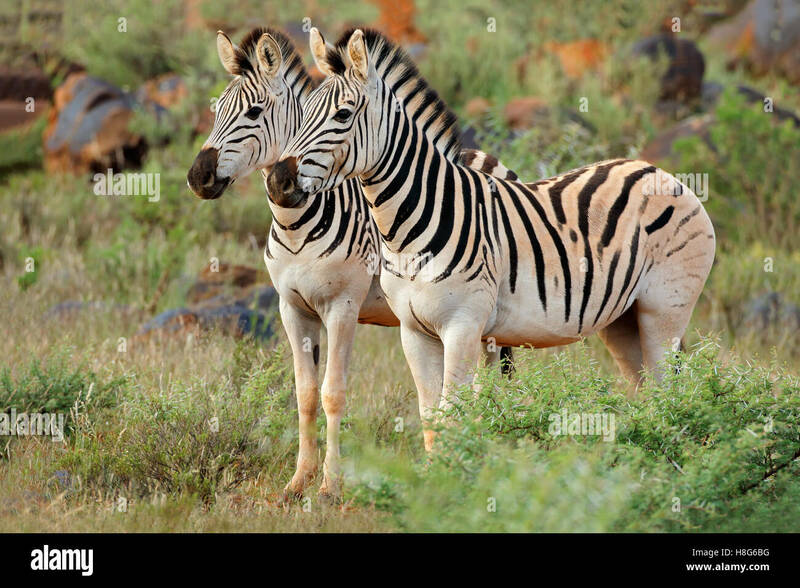 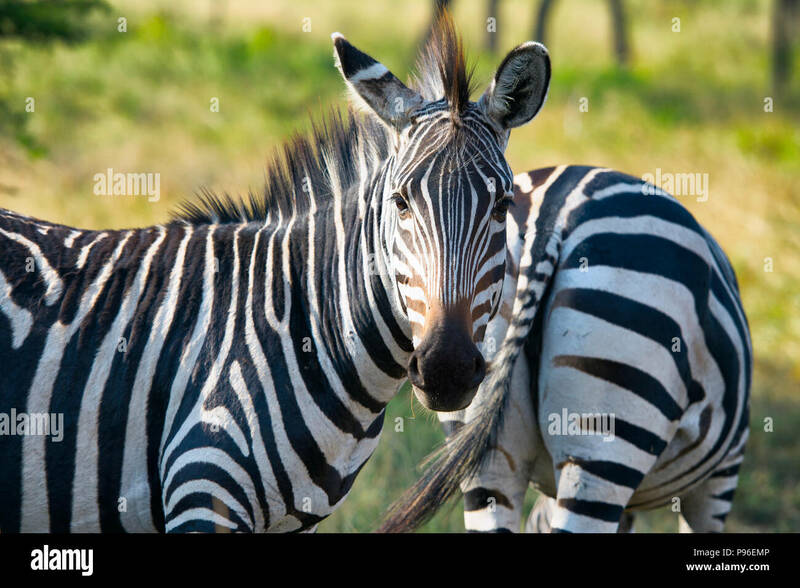 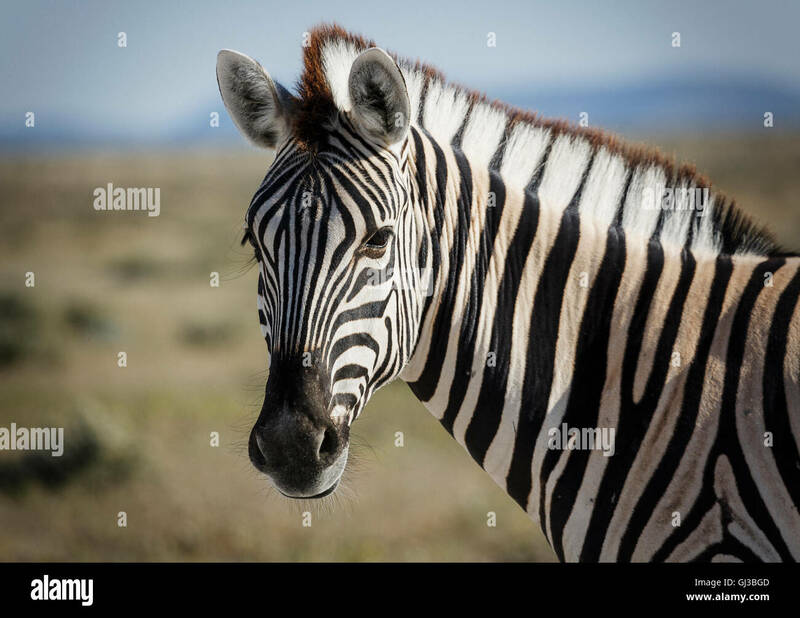 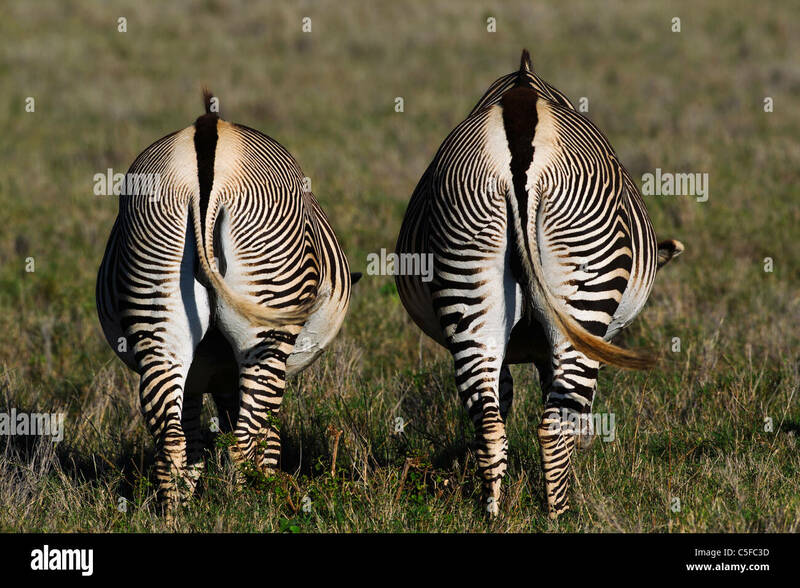 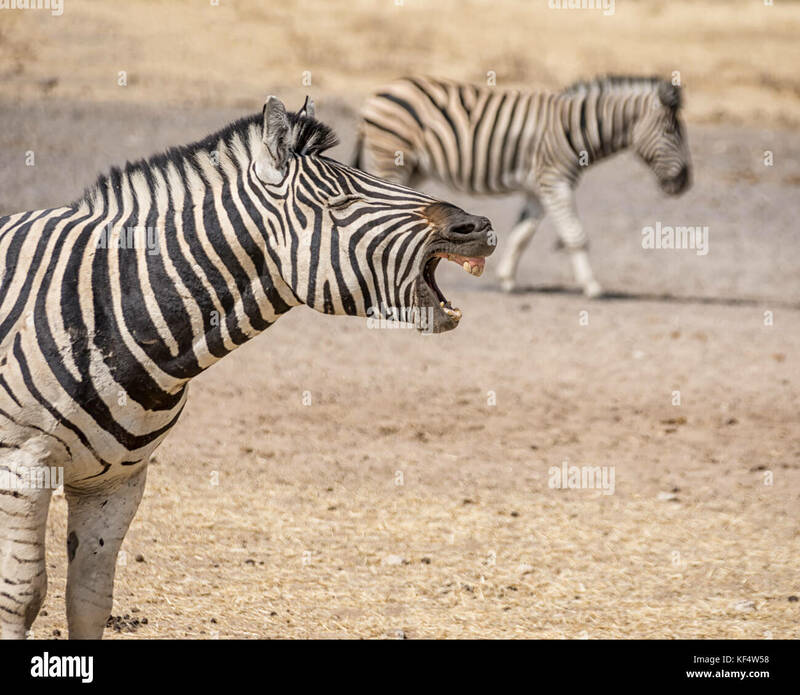 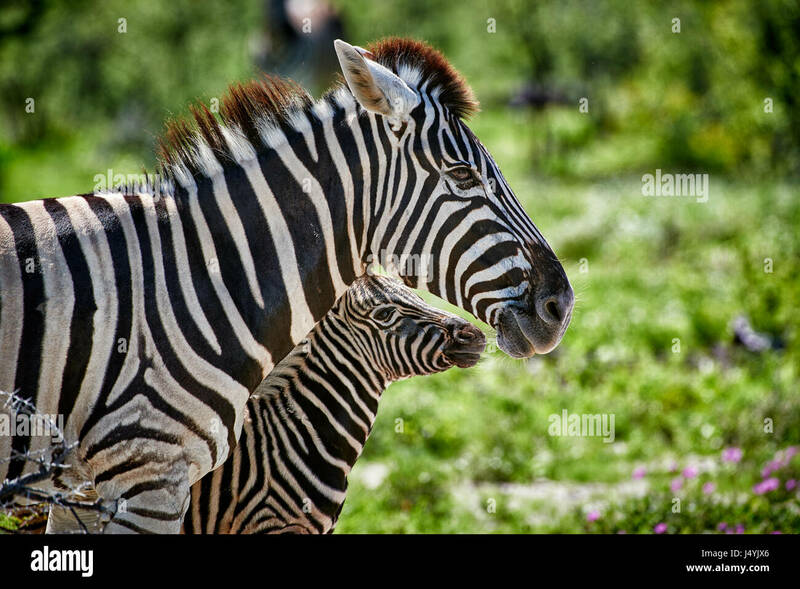 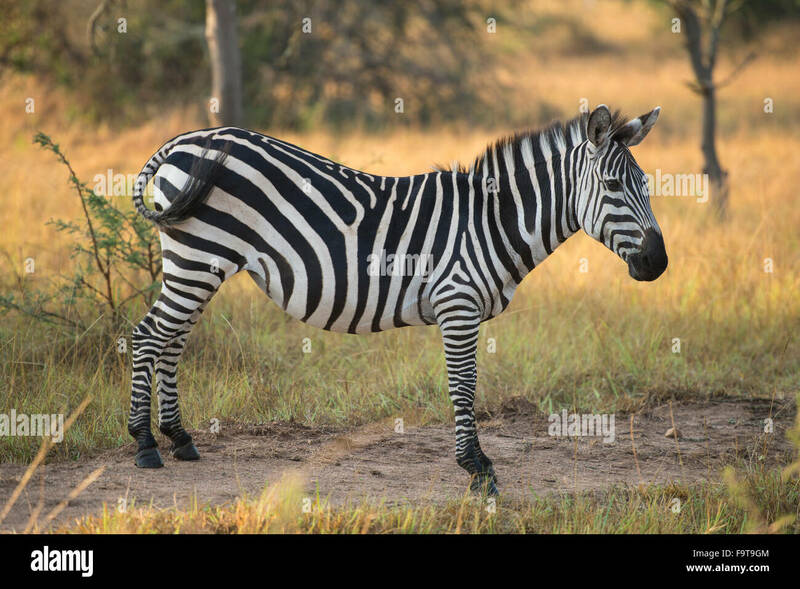 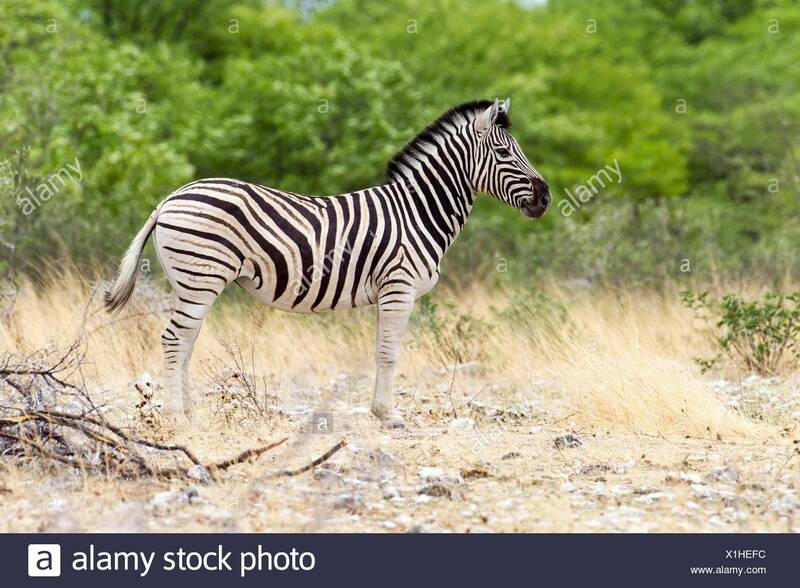 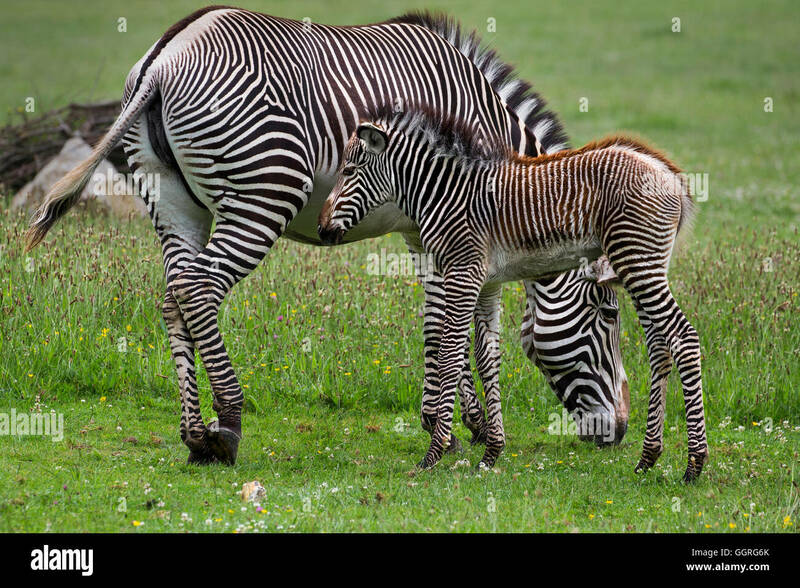 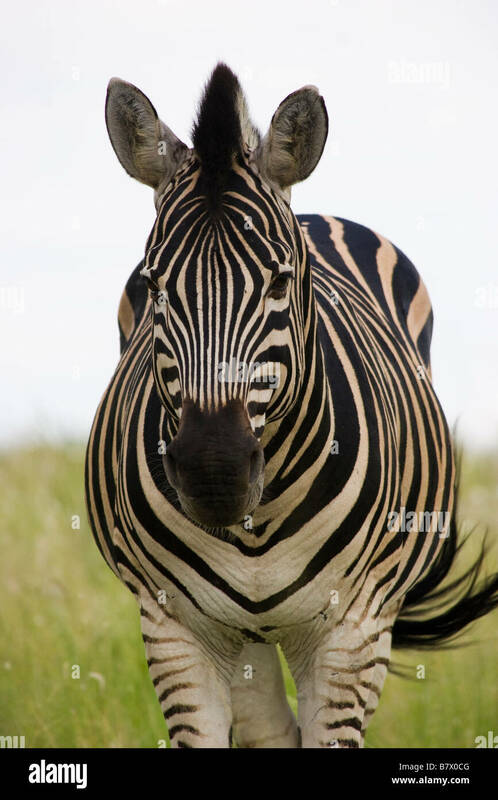 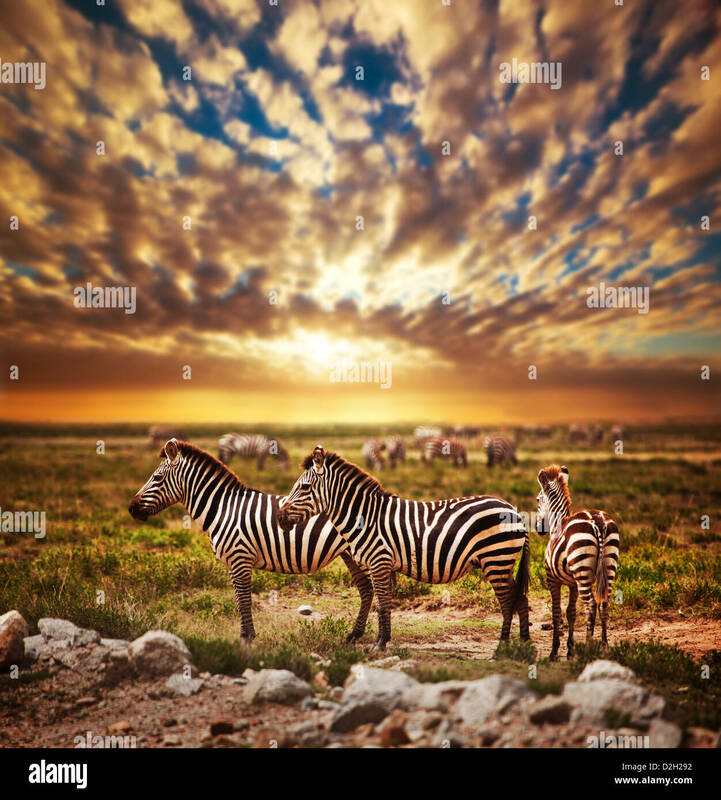 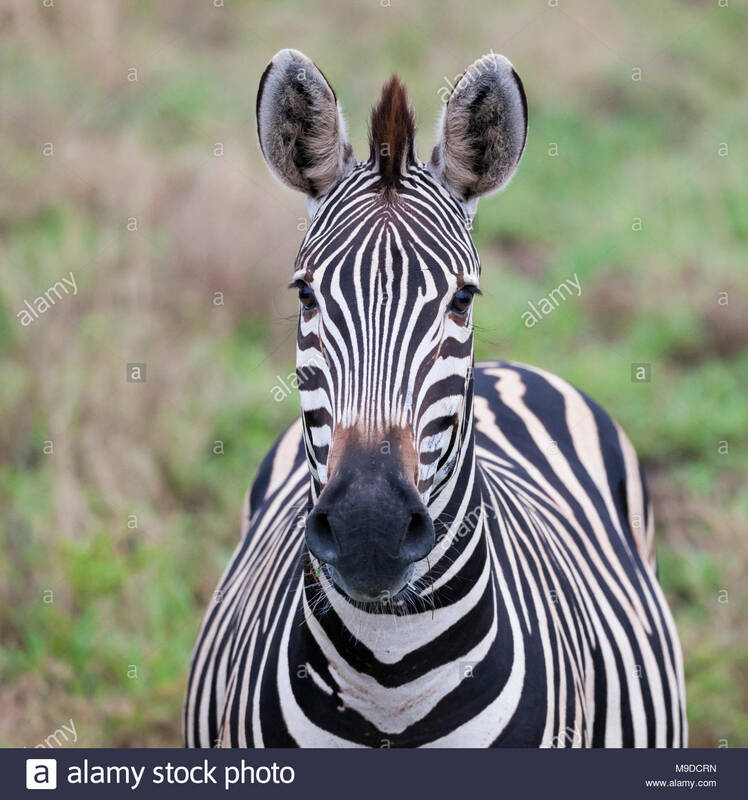 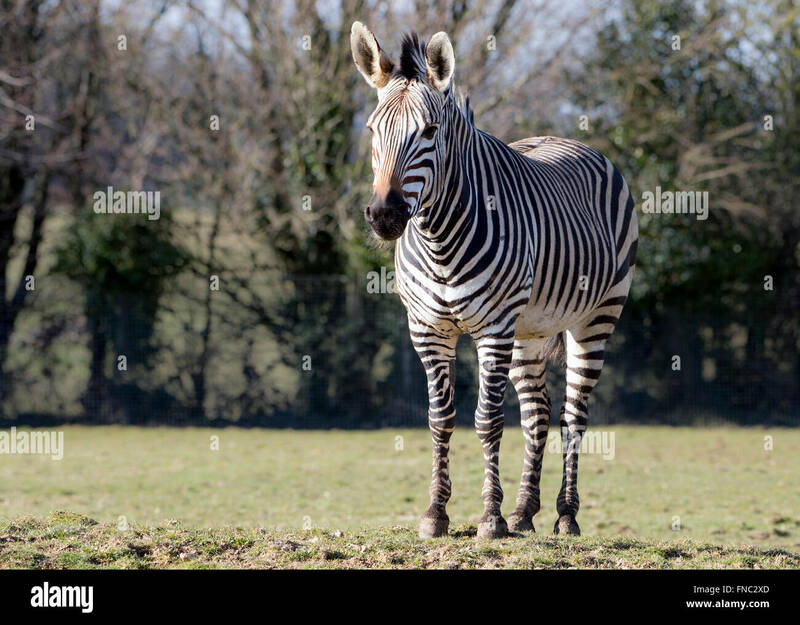 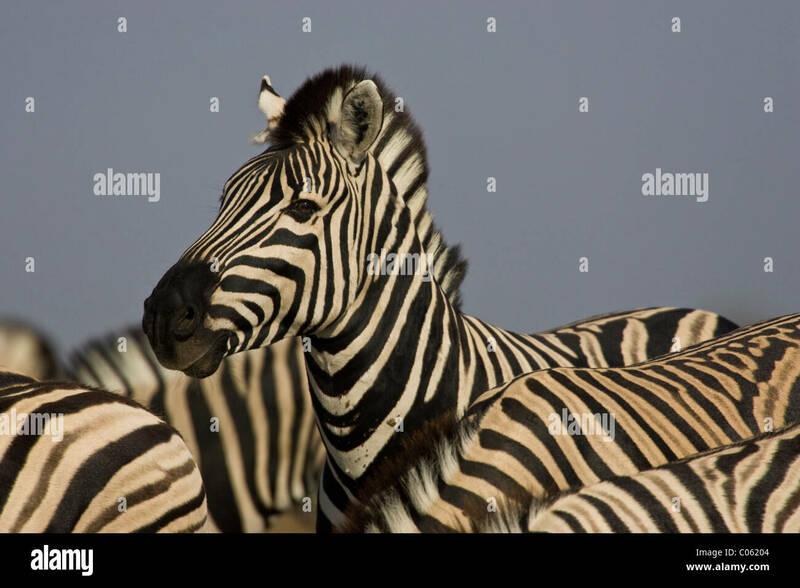 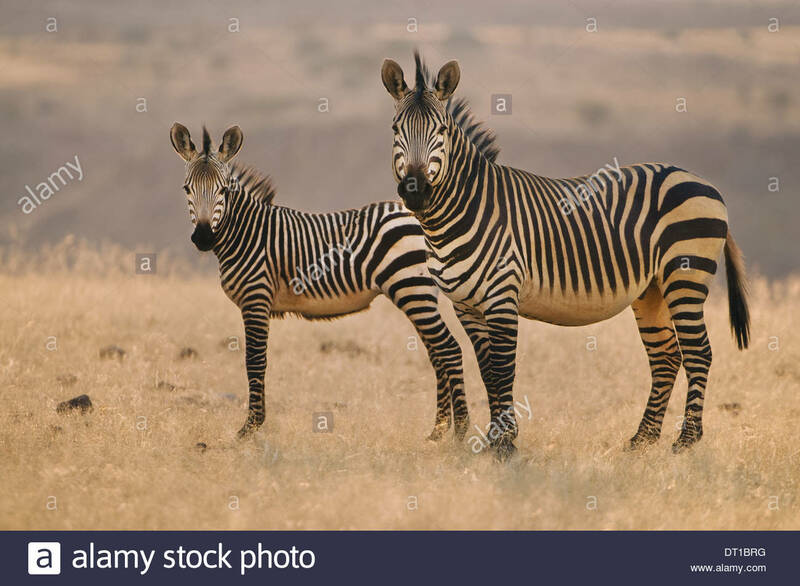 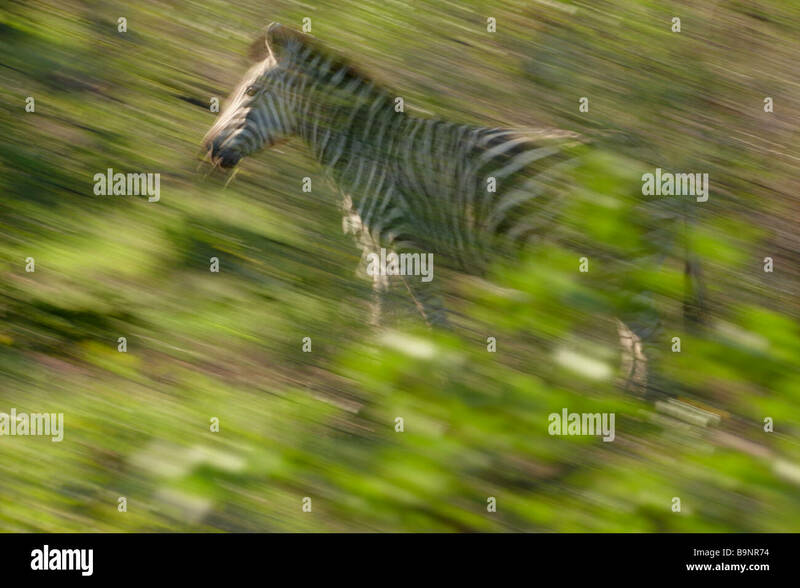 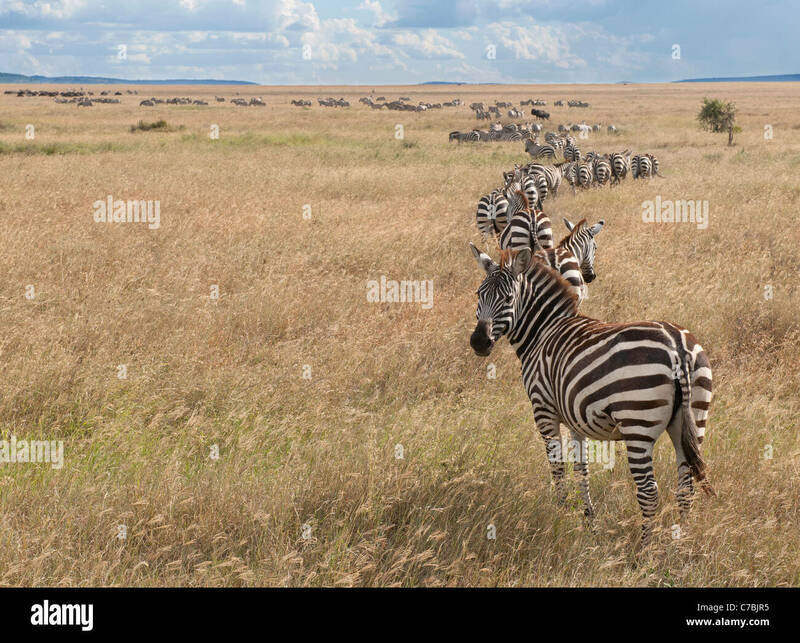 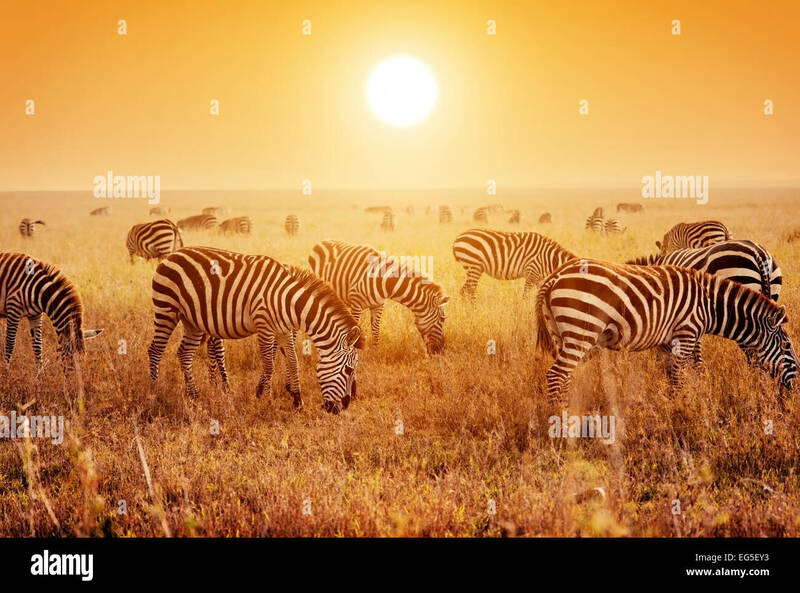 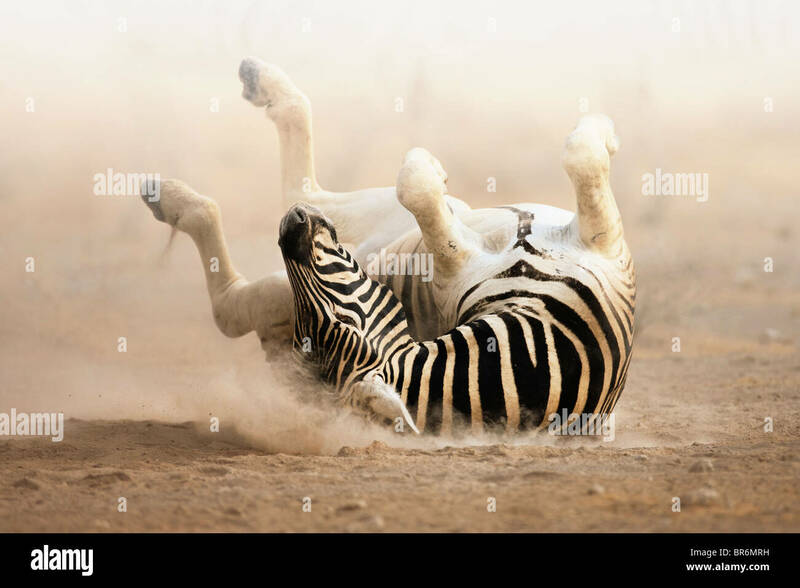 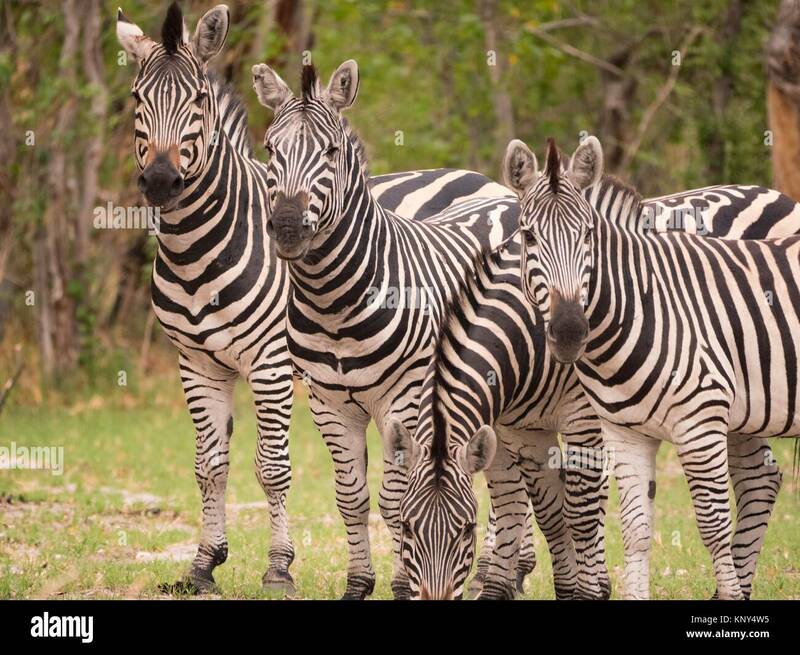 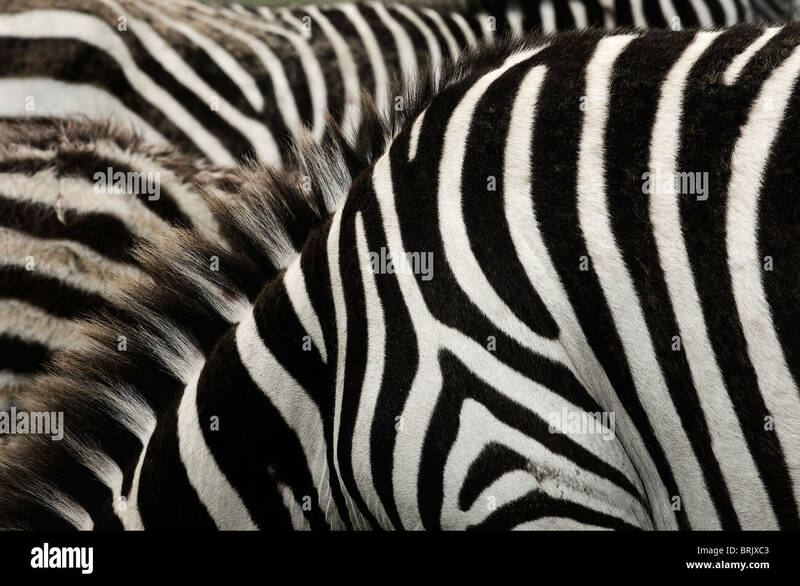 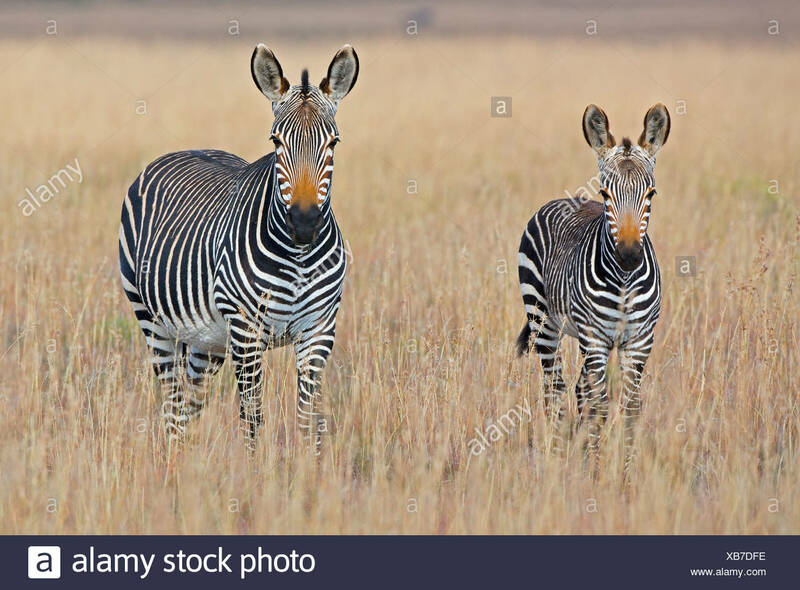 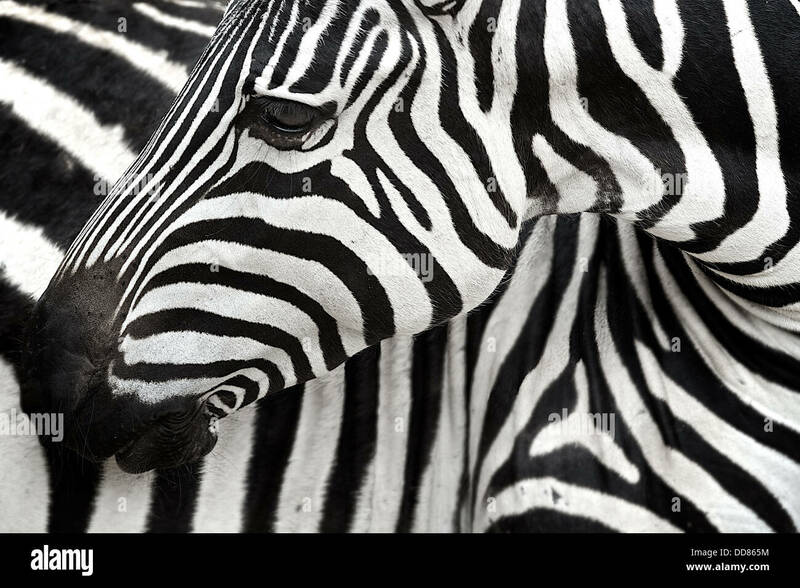 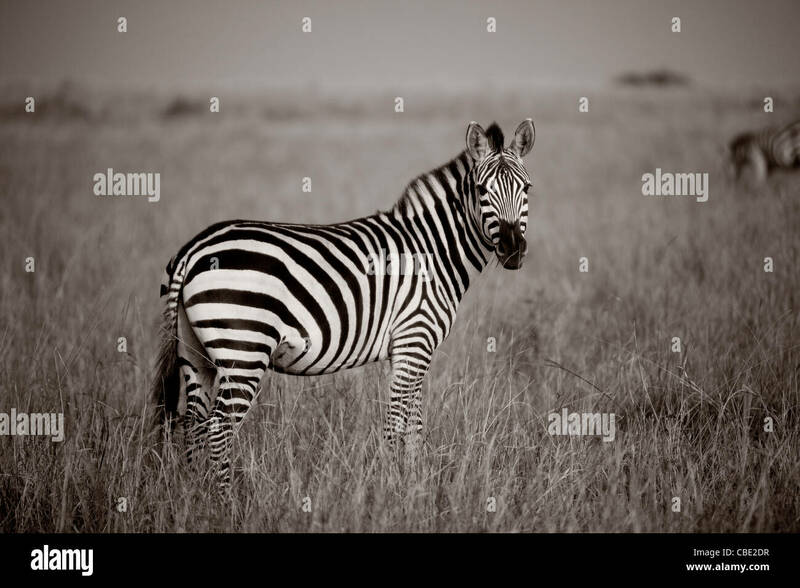 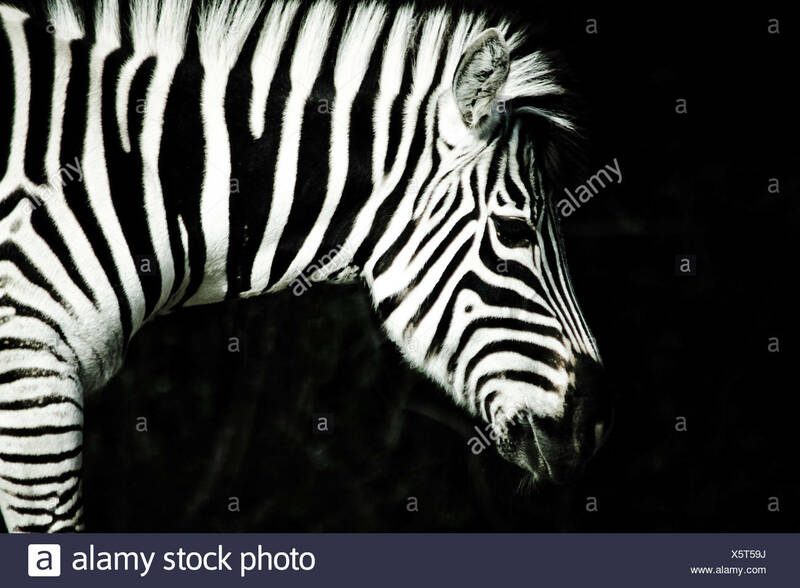 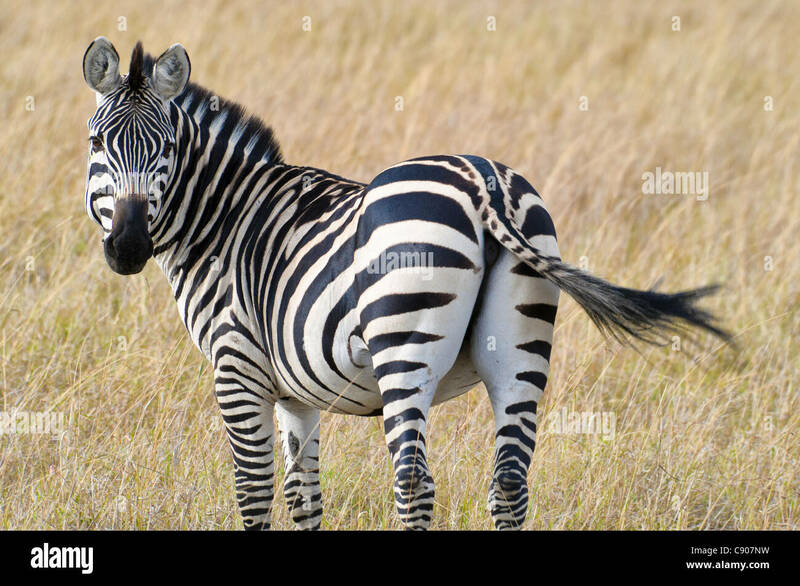 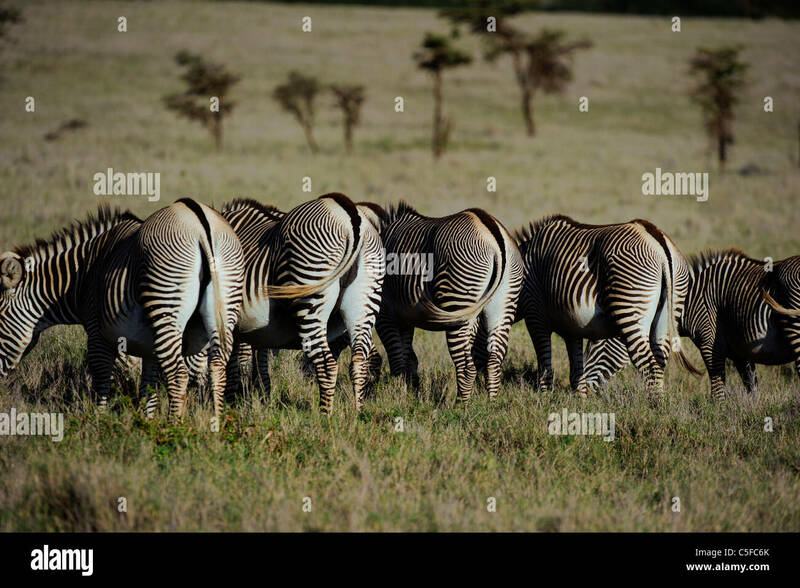 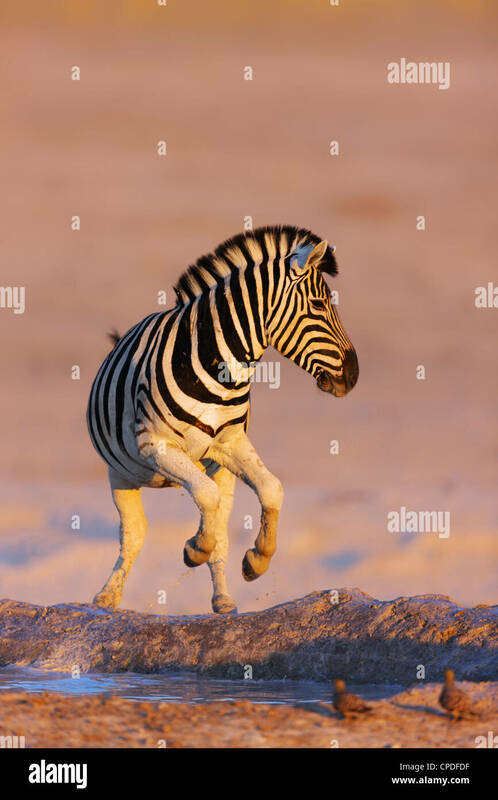 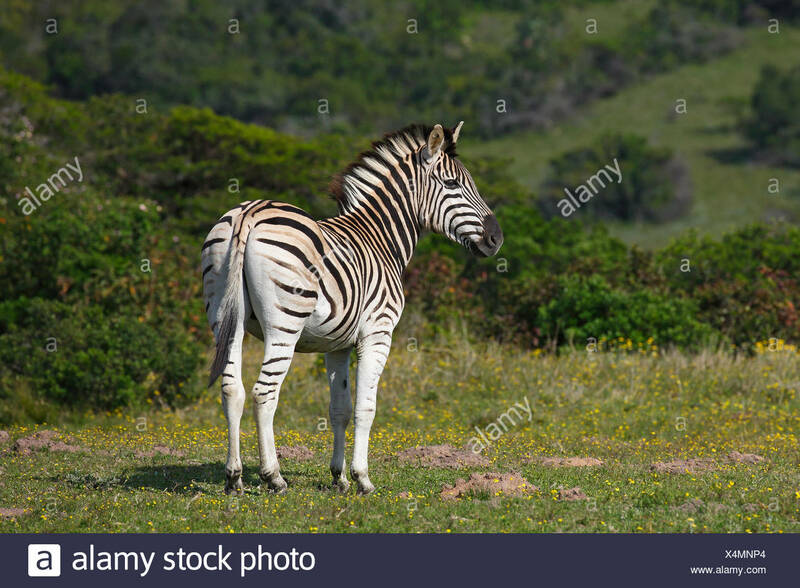 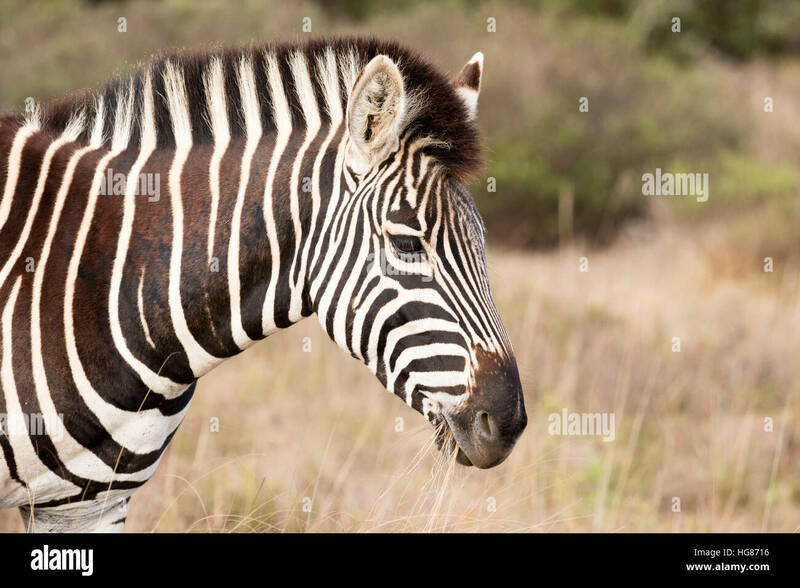 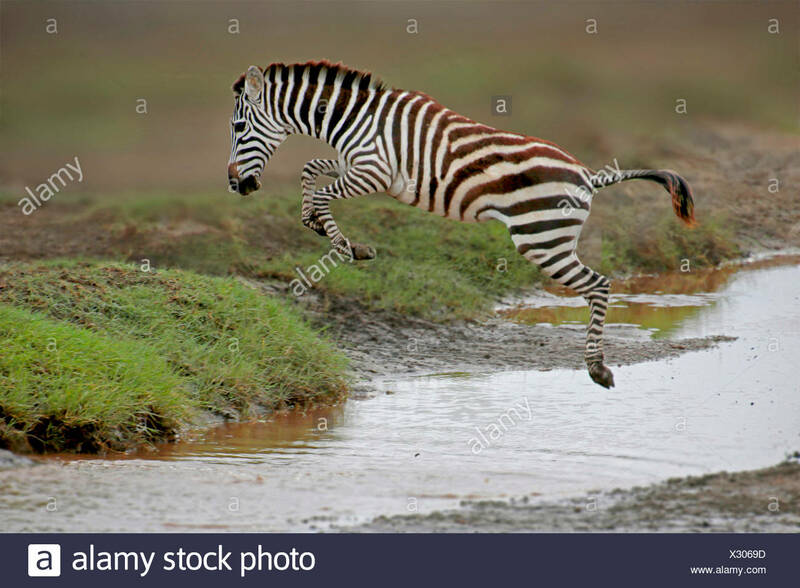 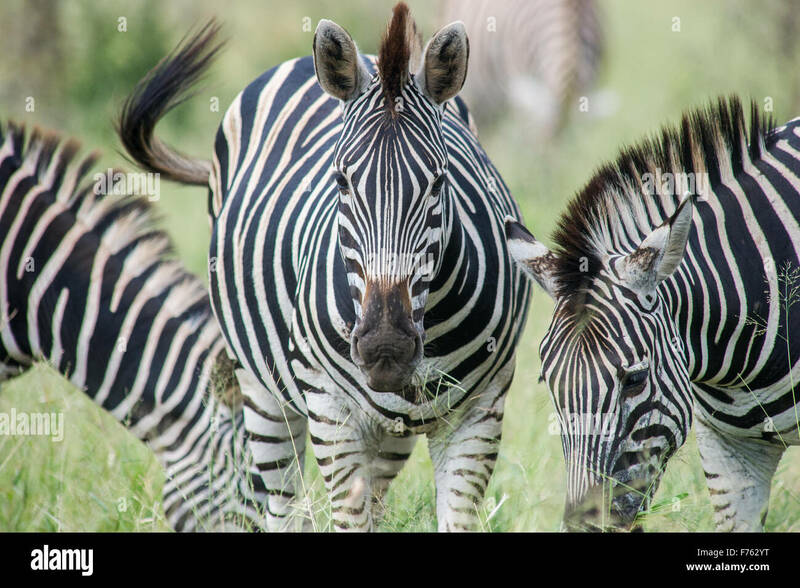 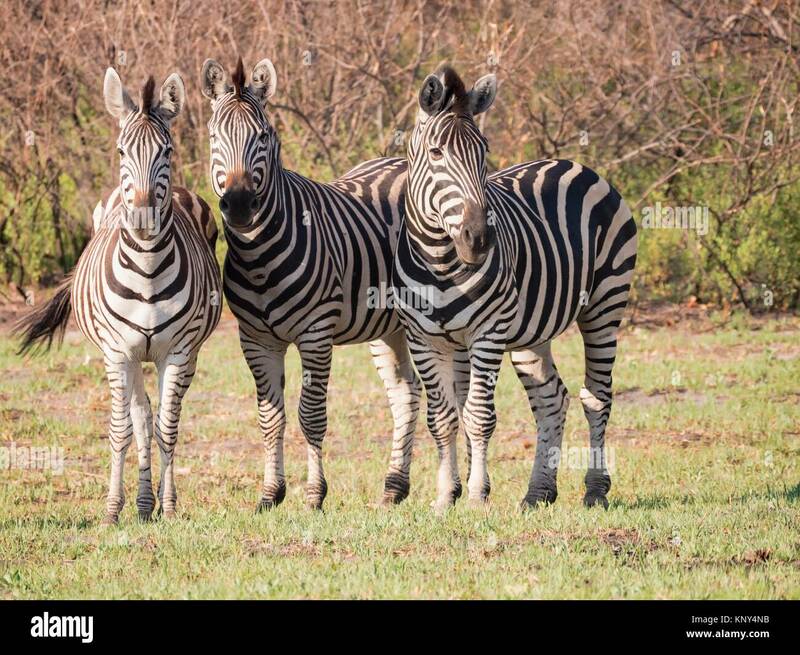 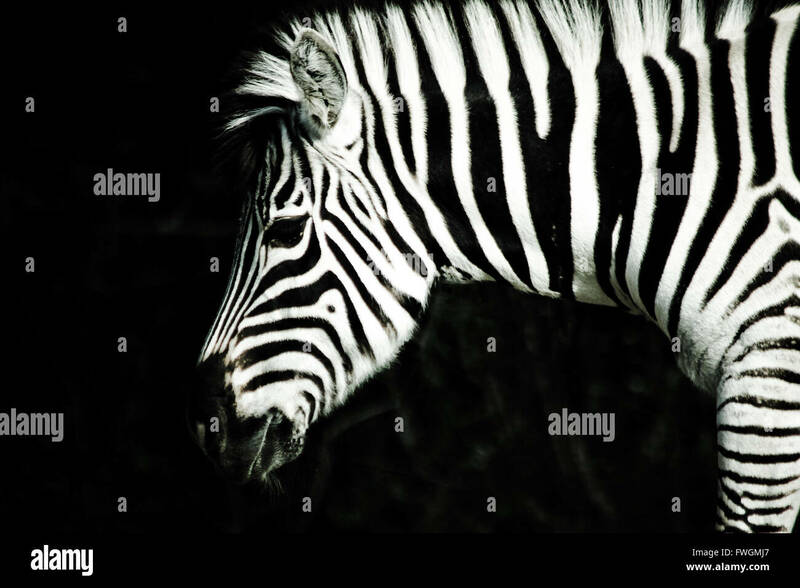 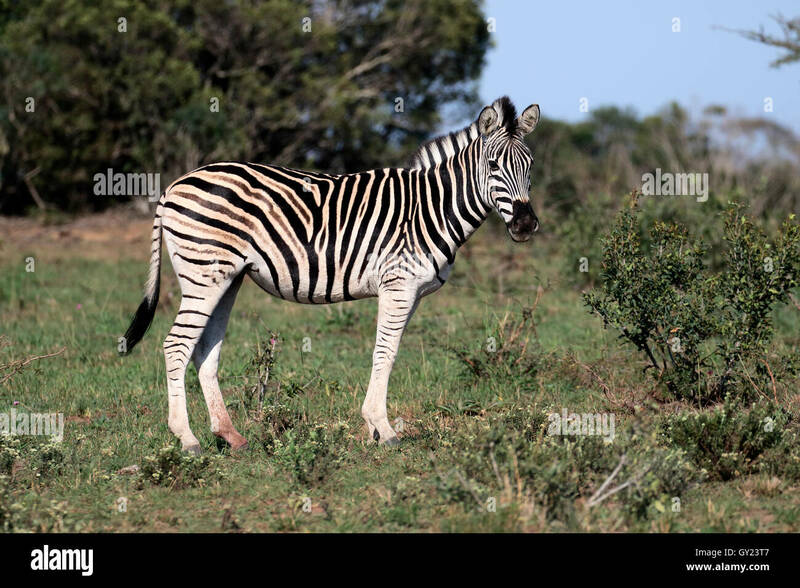 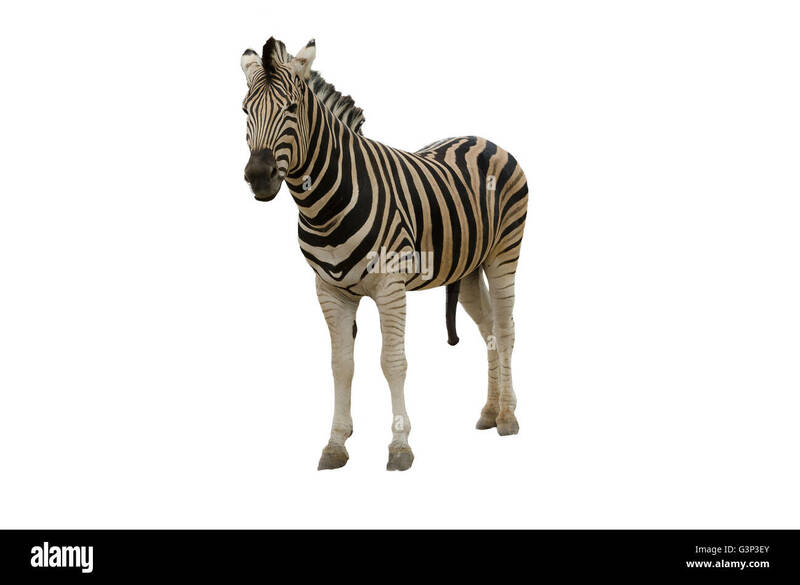 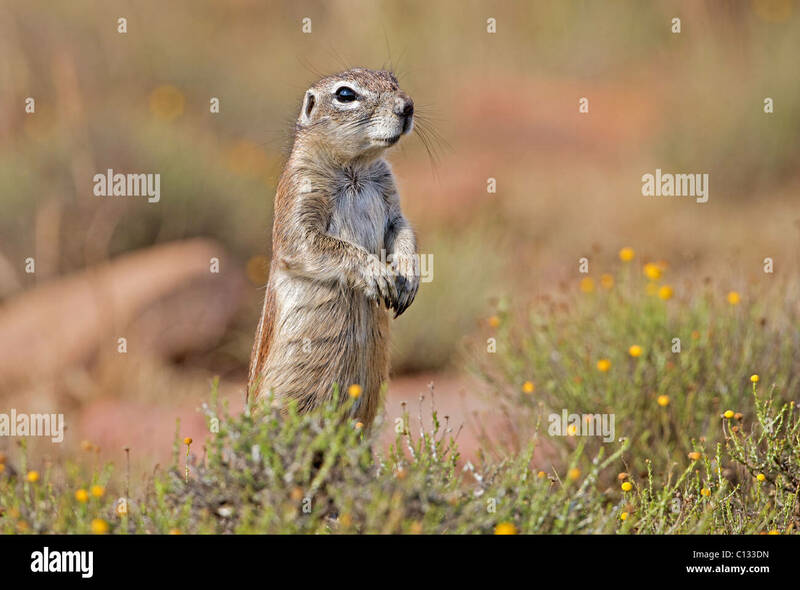 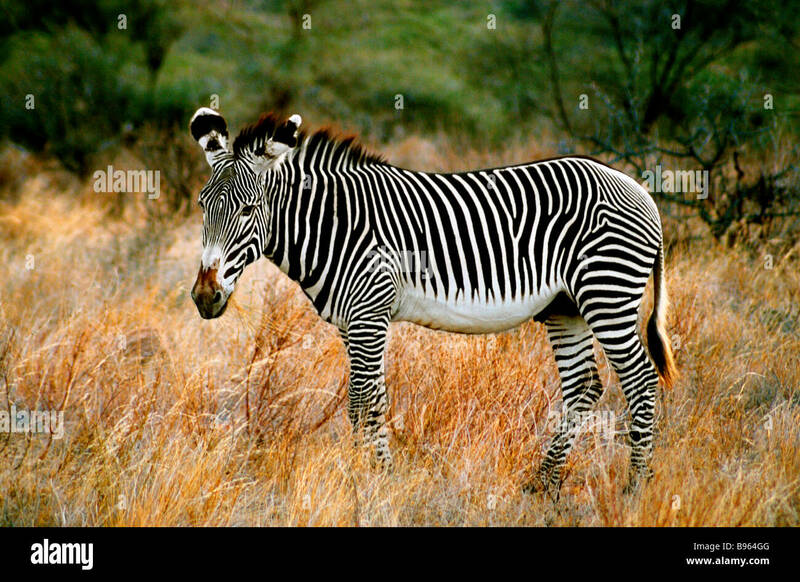 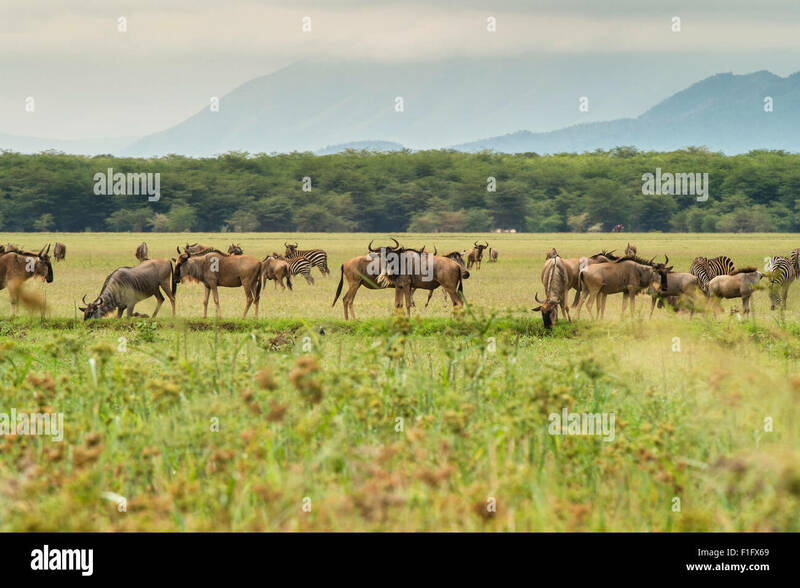 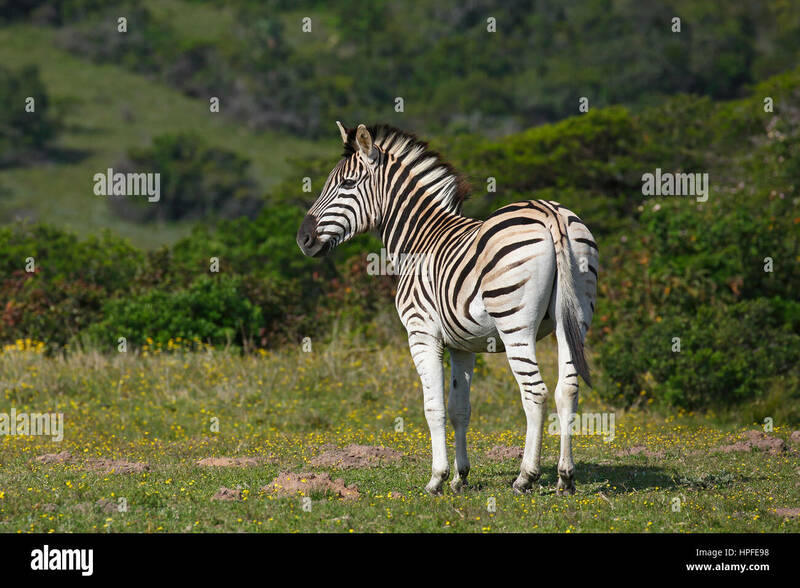 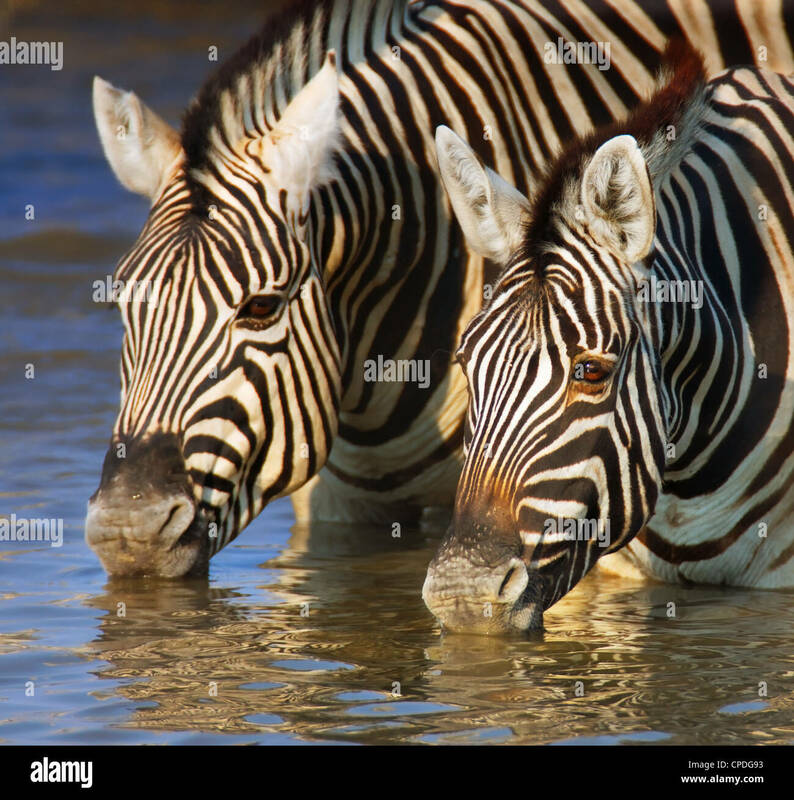 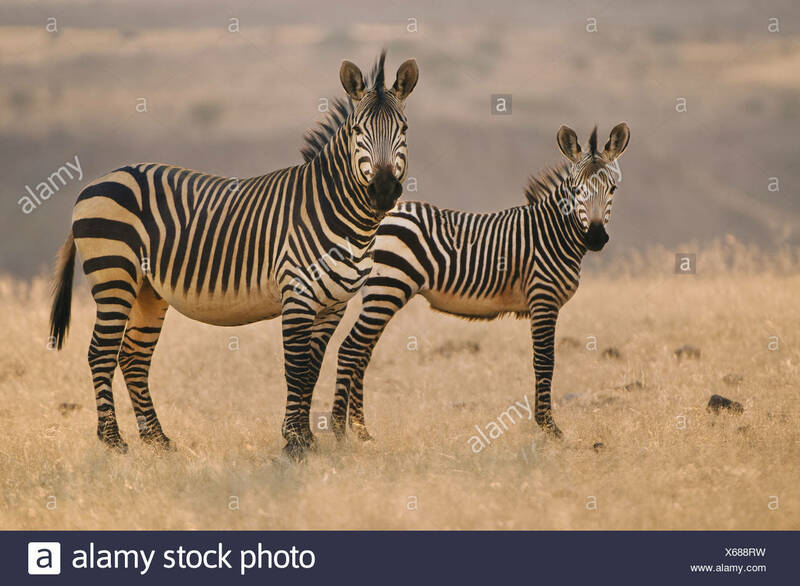 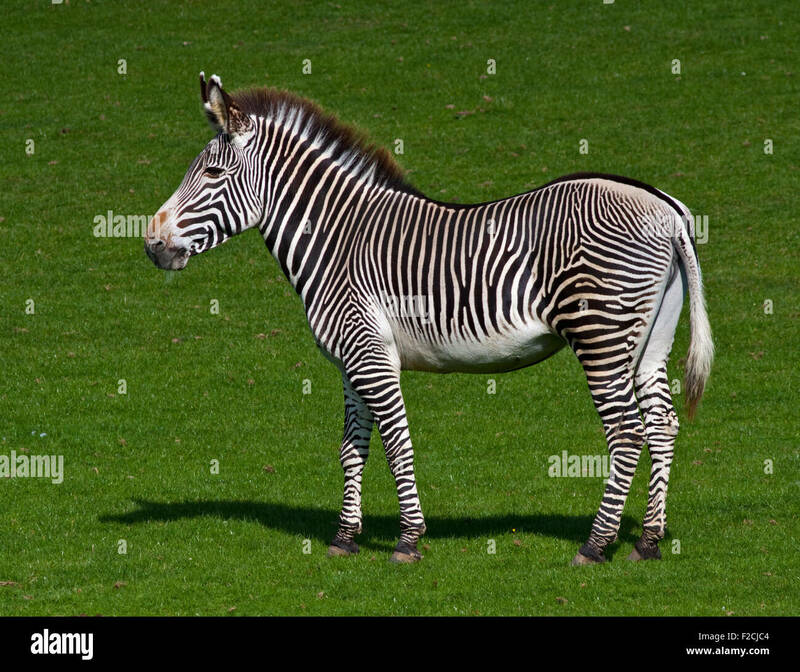 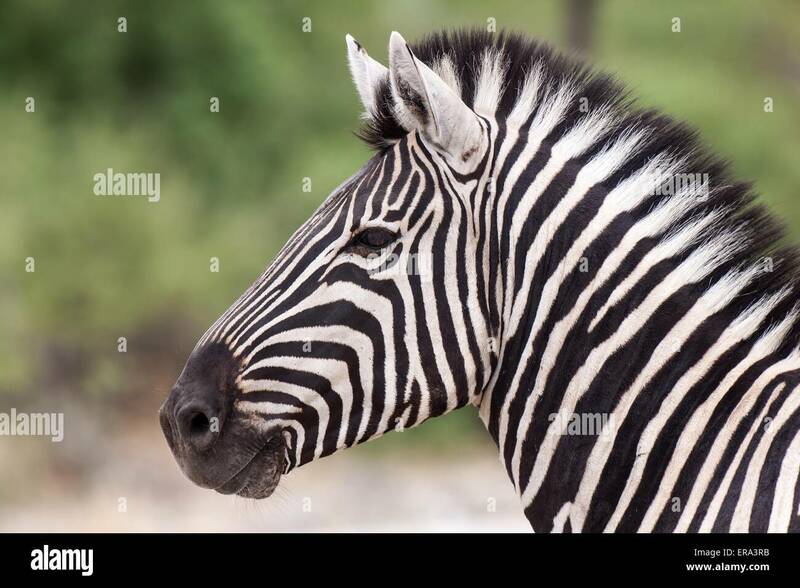 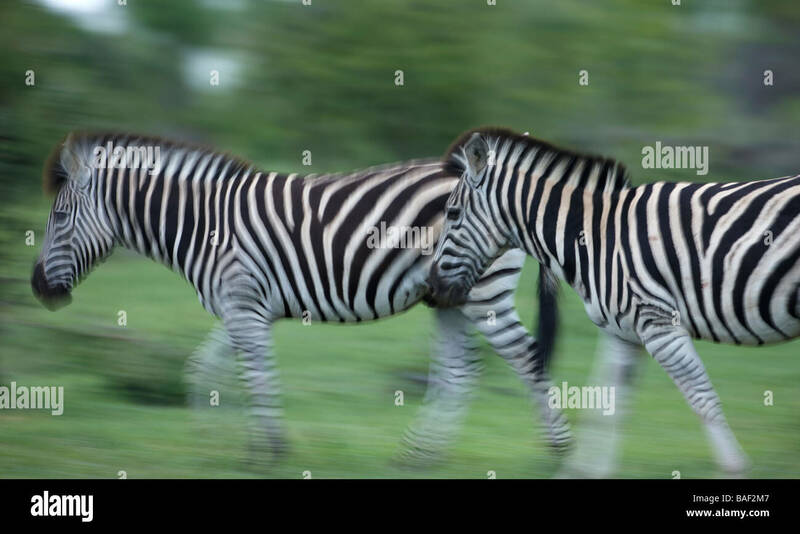 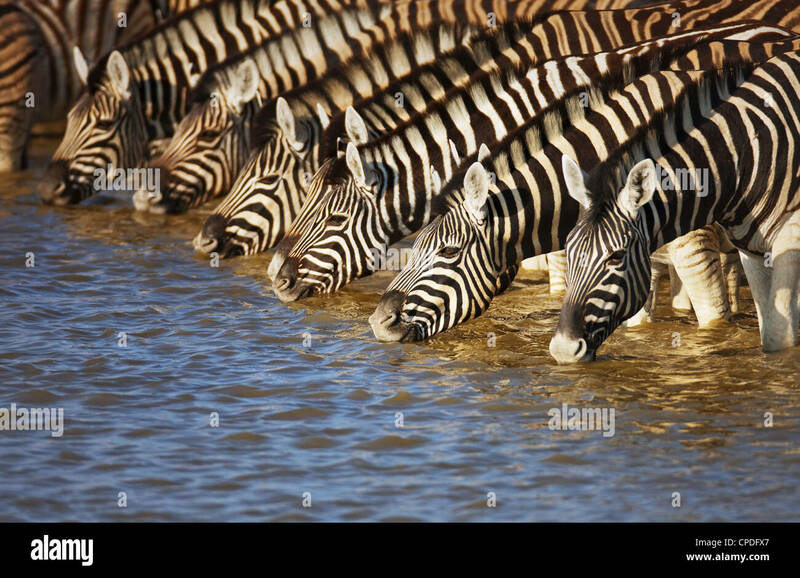 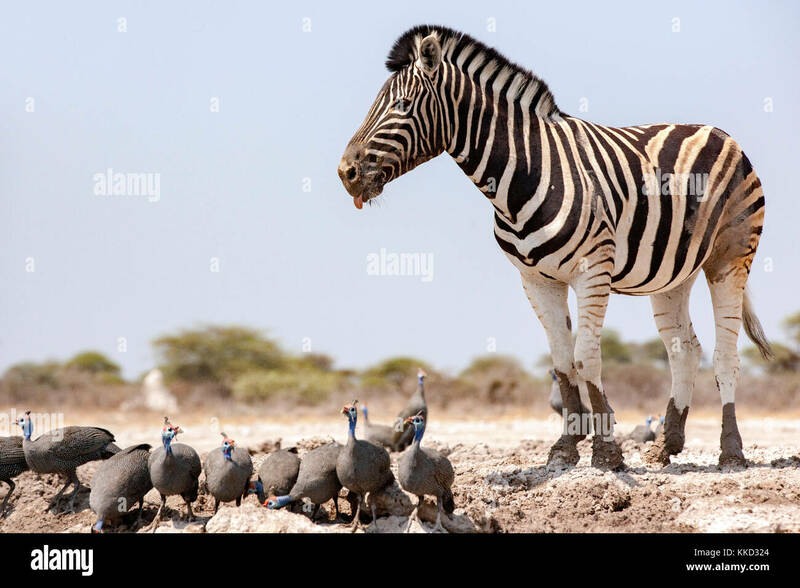 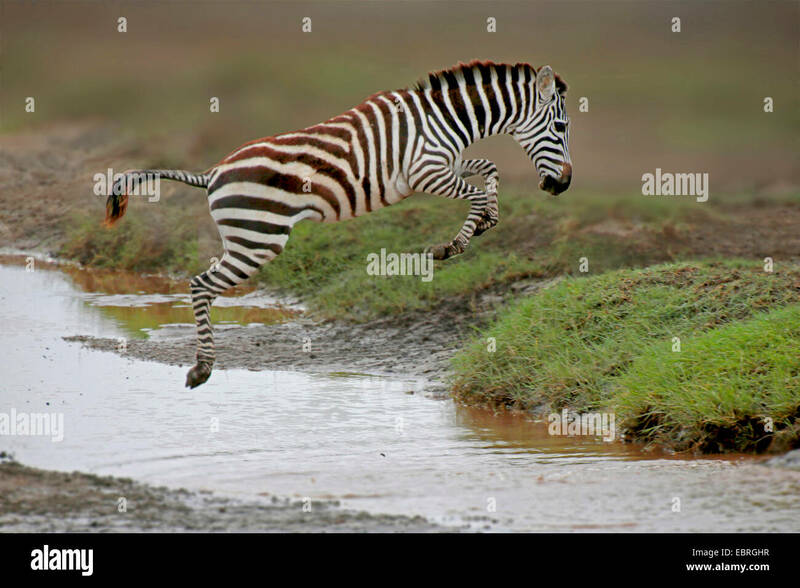 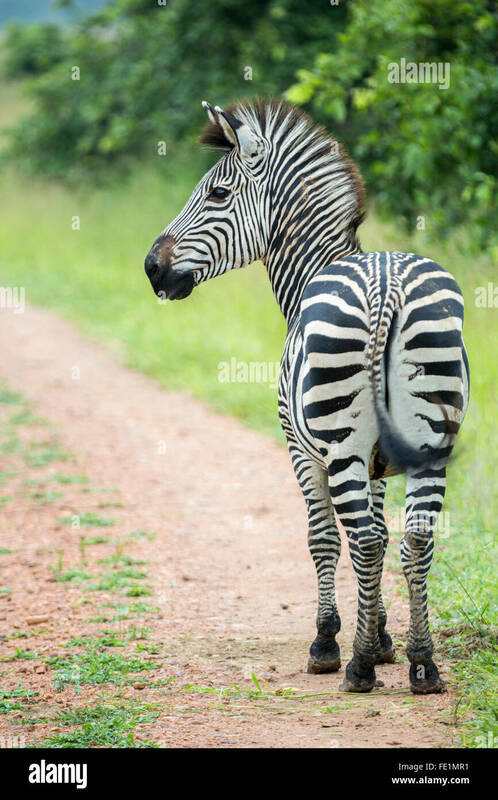 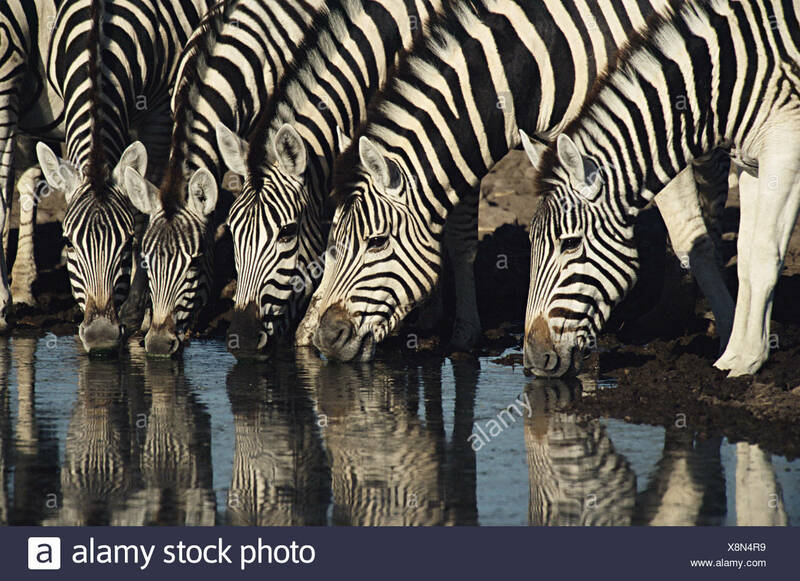 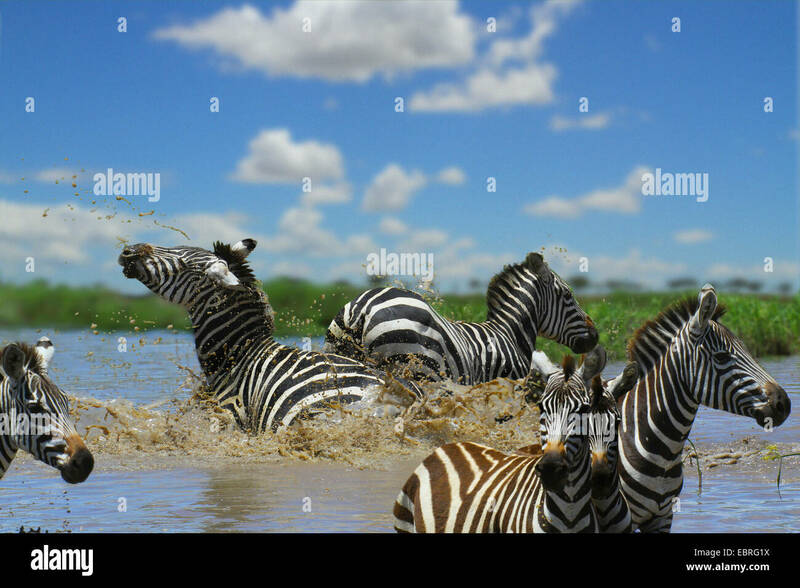 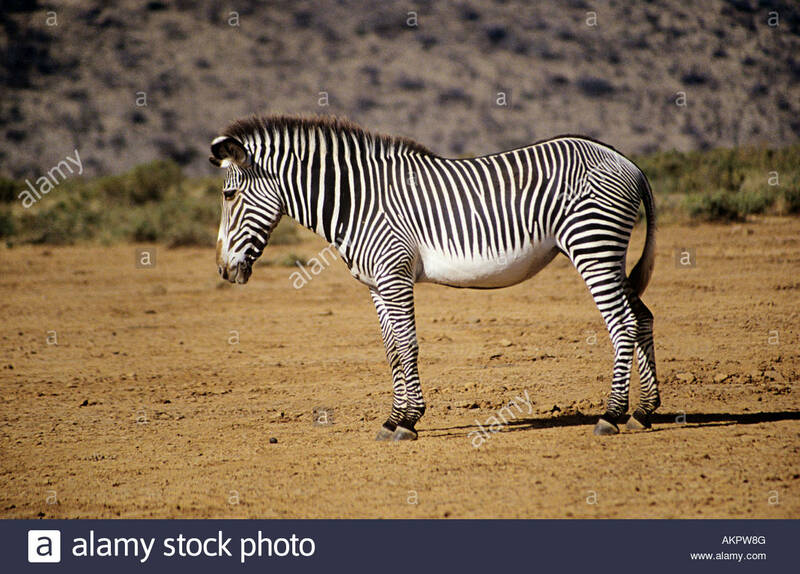 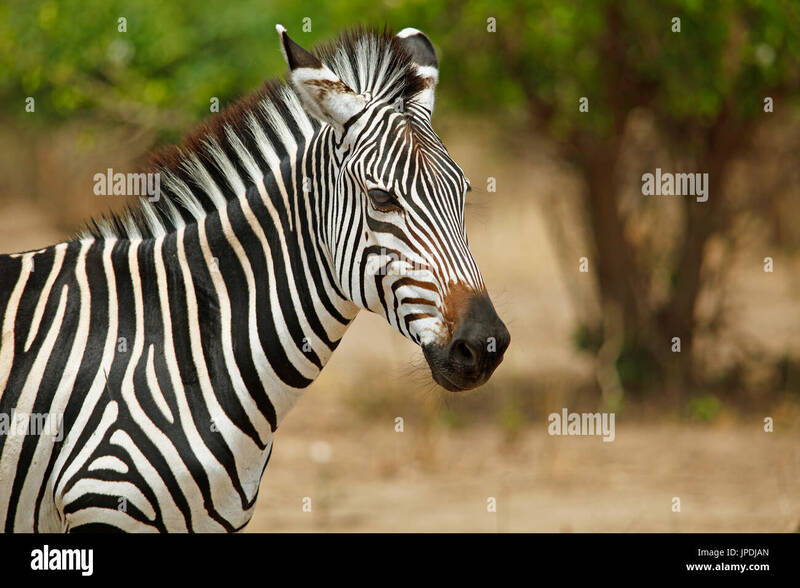 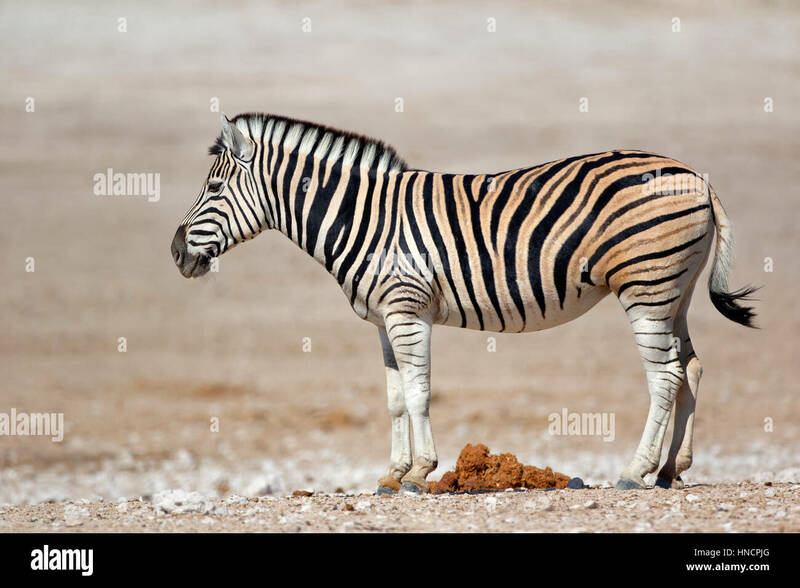 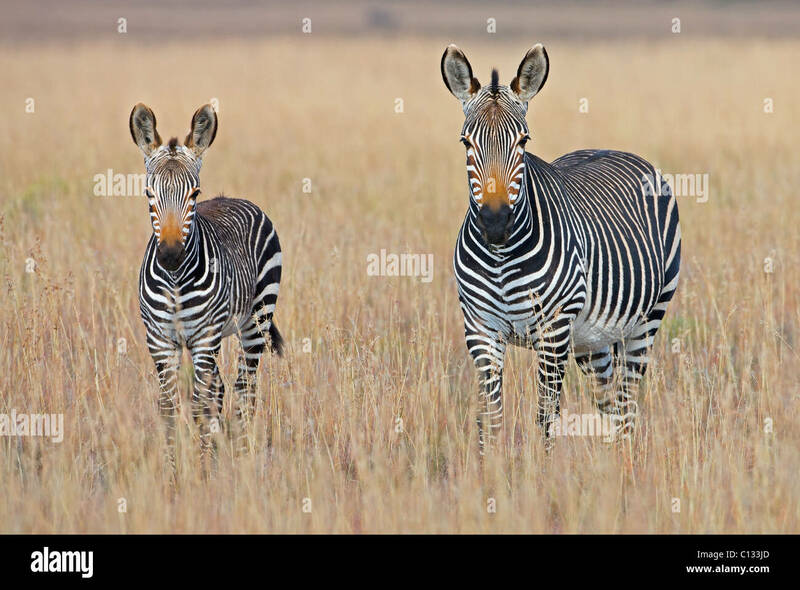 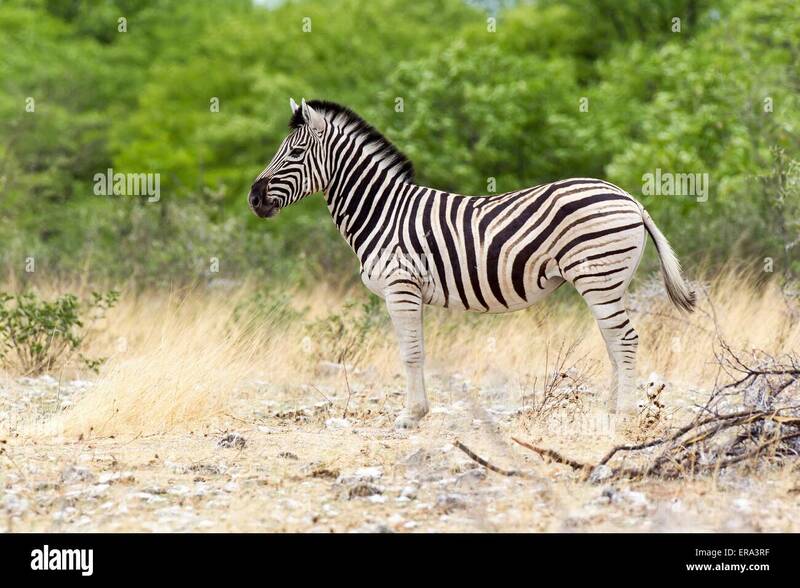 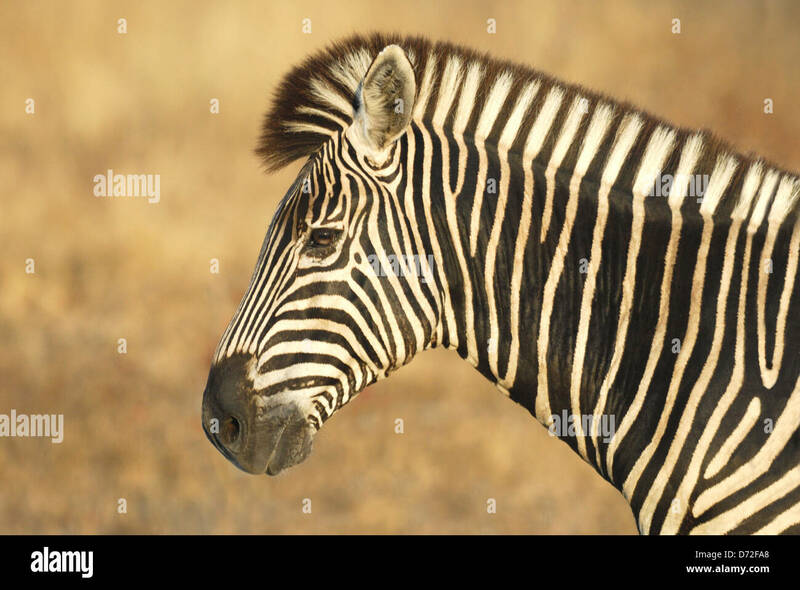 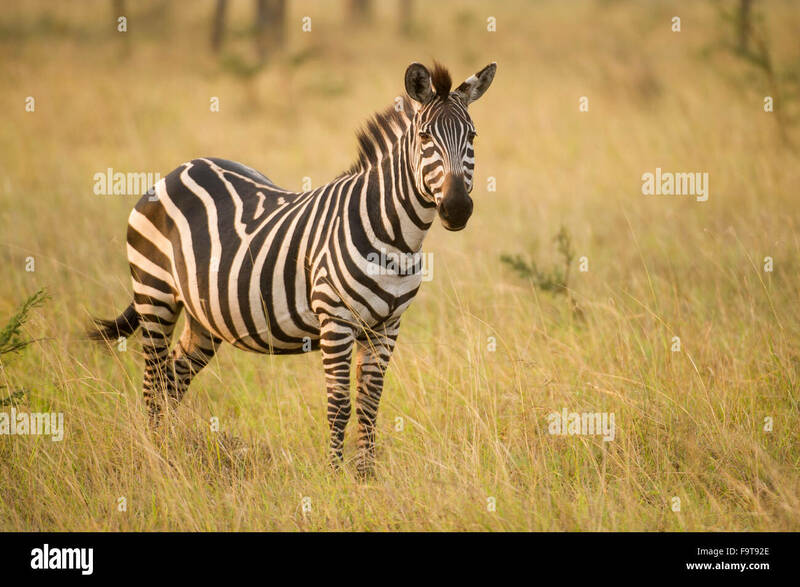 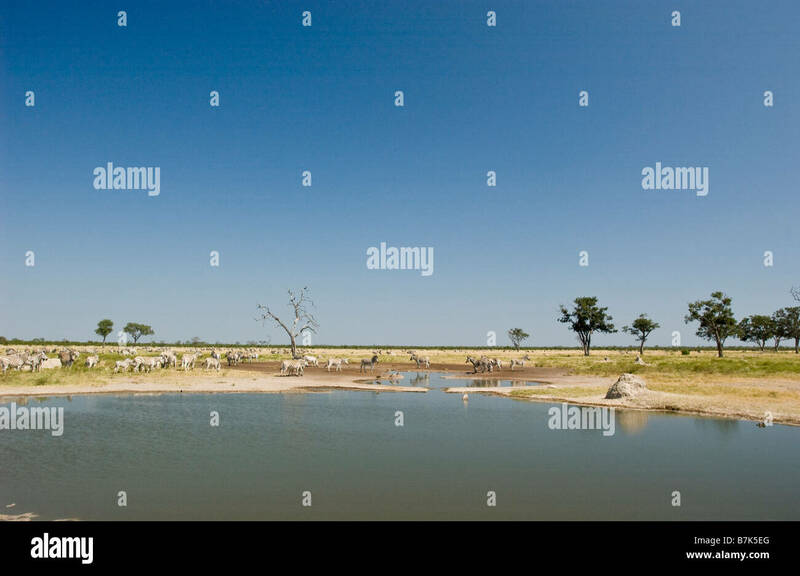 African plains zebra on the dry brown savannah grasslands browsing and grazing.